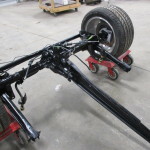 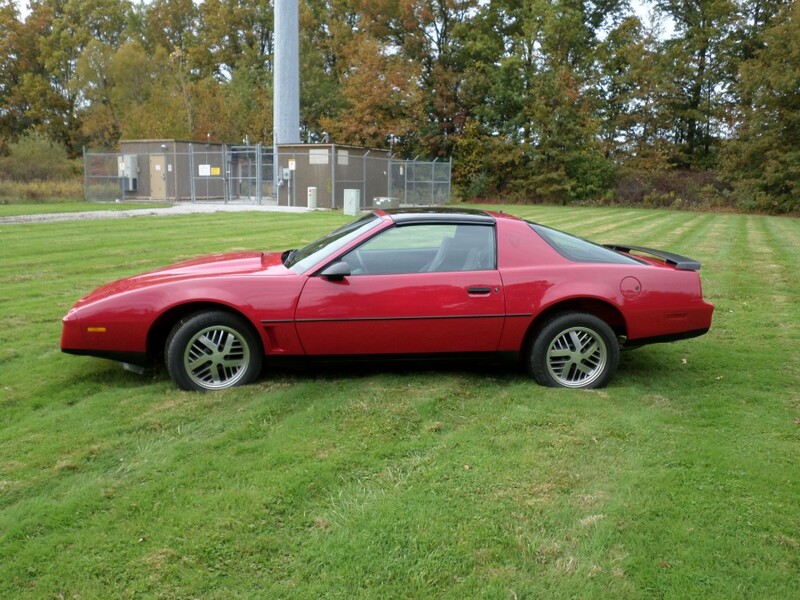 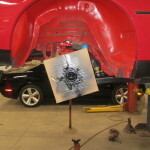 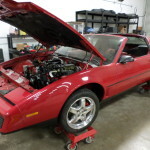 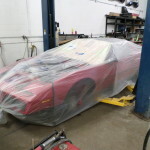 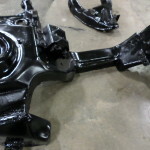 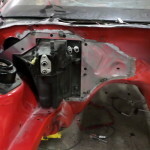 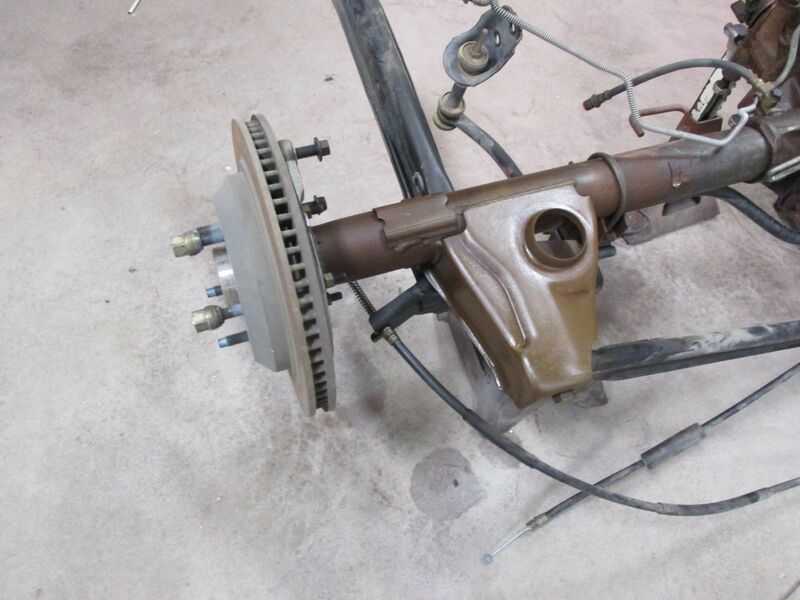 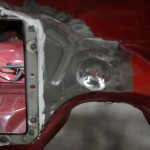 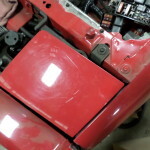 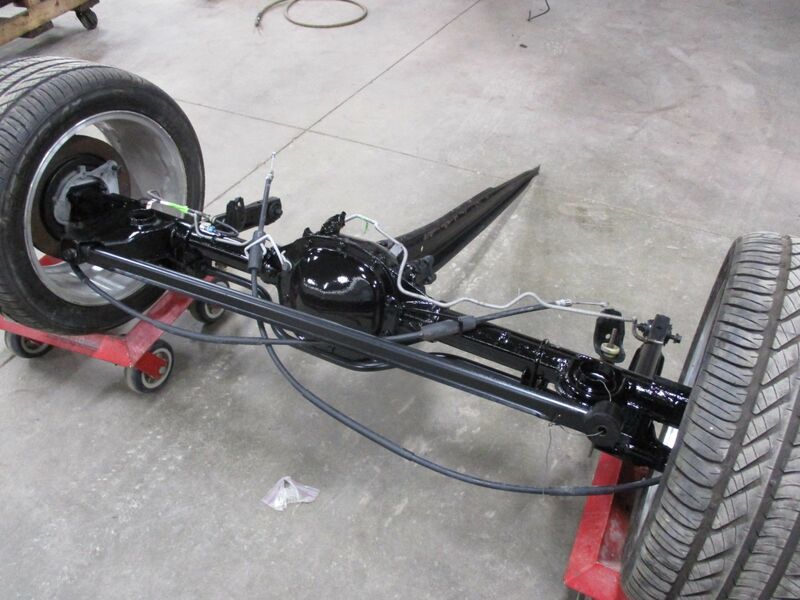 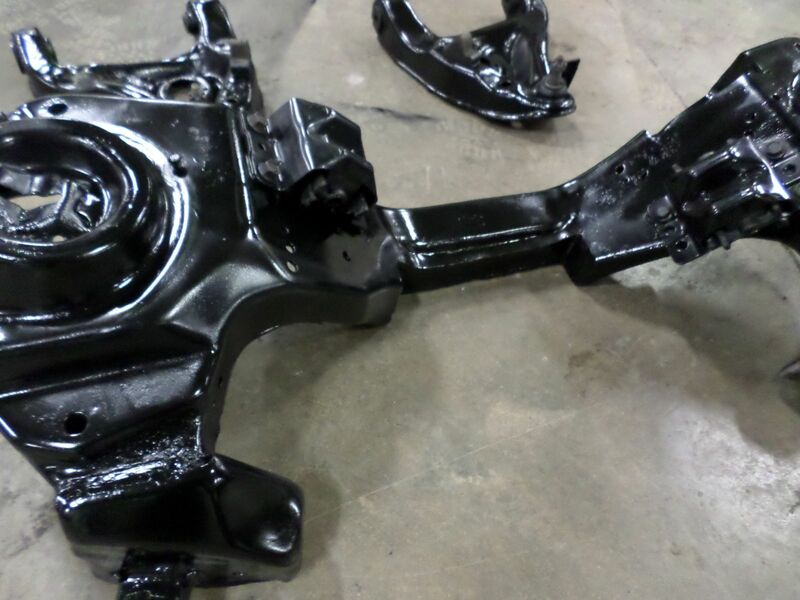 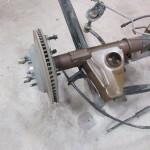 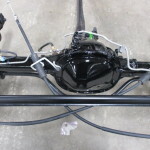 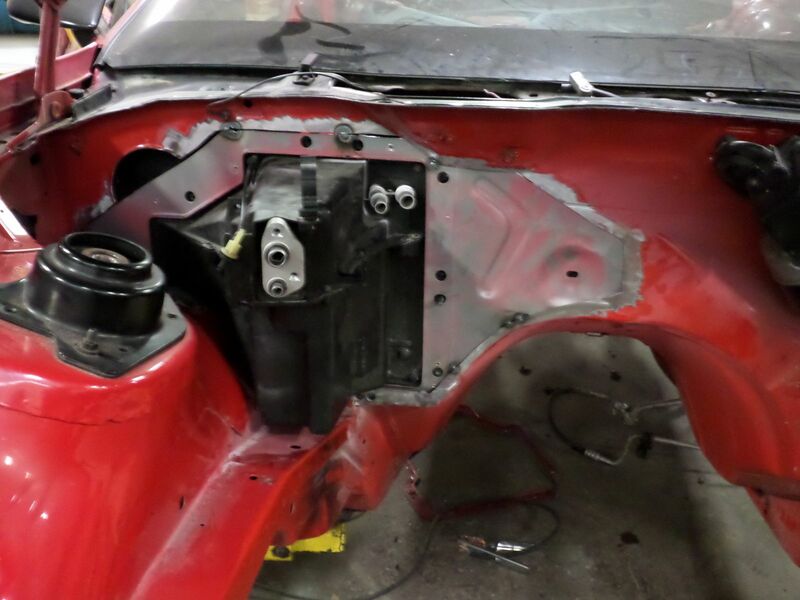 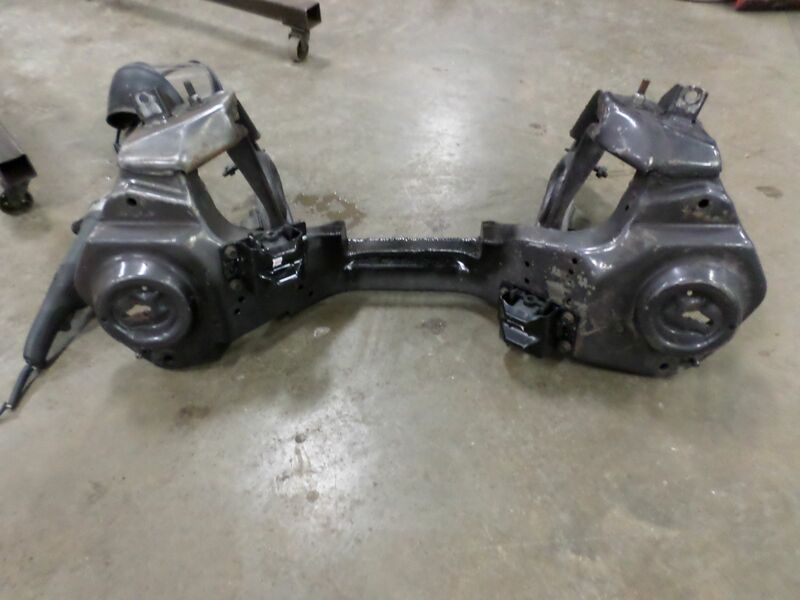 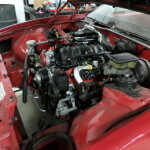 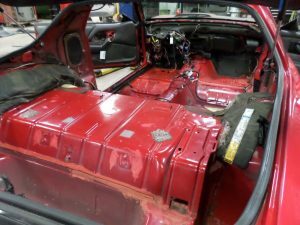 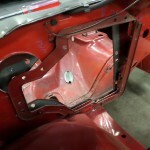 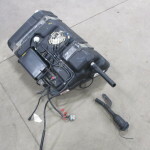 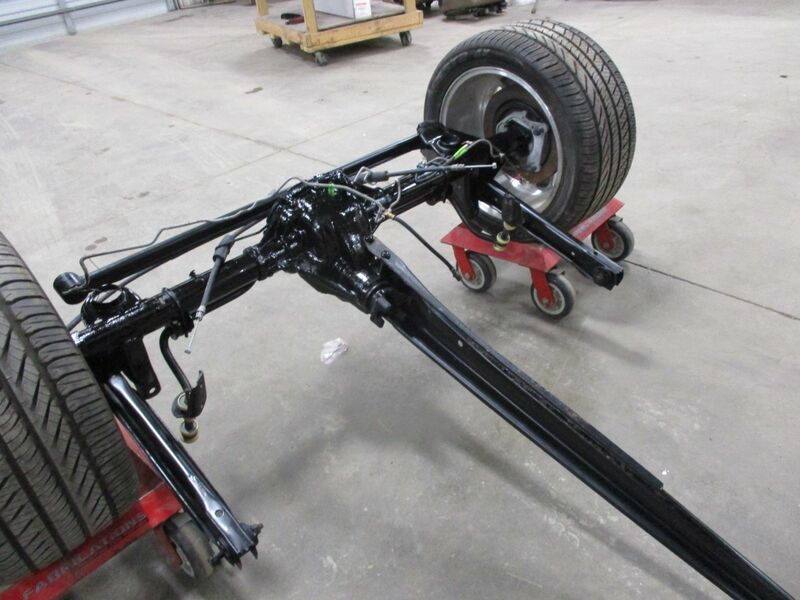 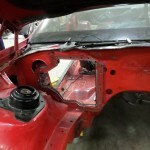 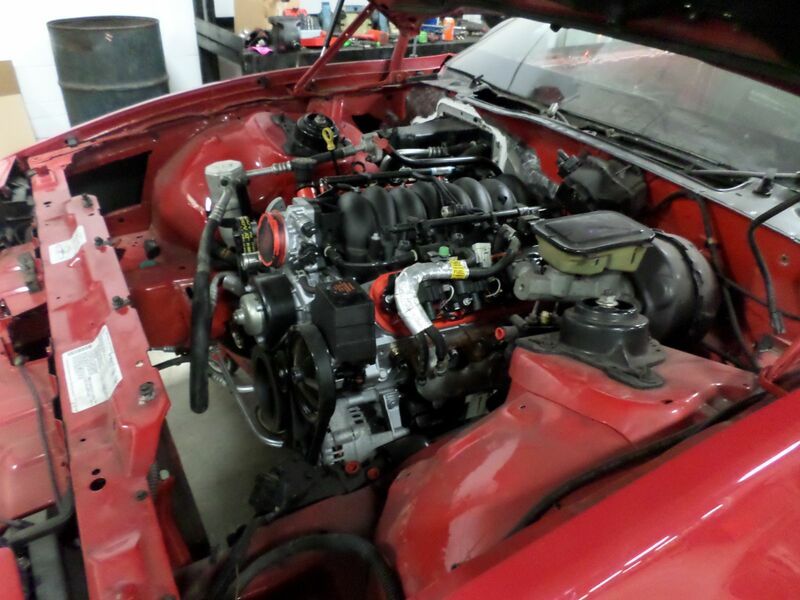 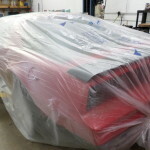 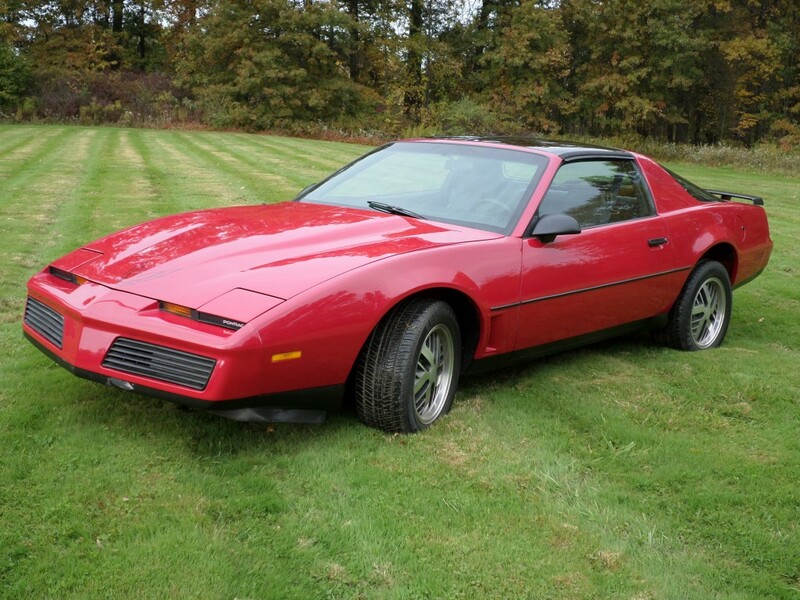 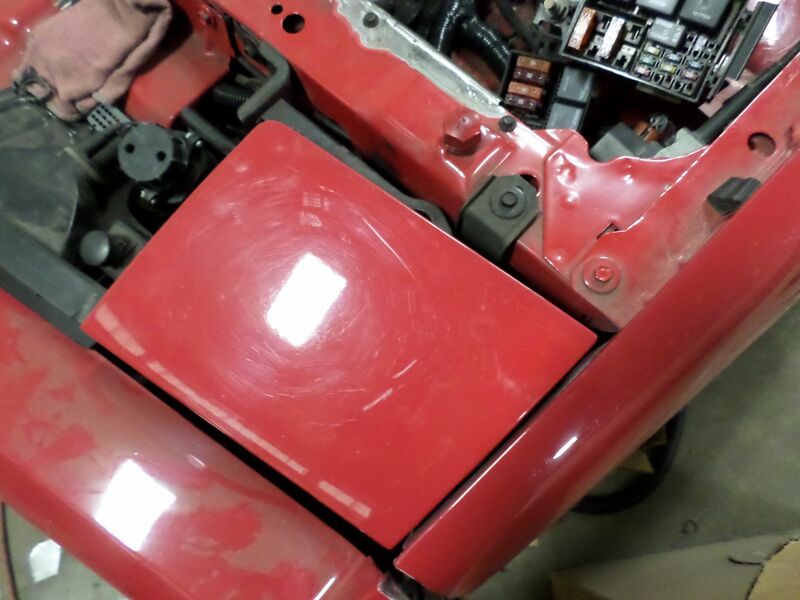 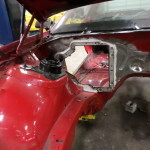 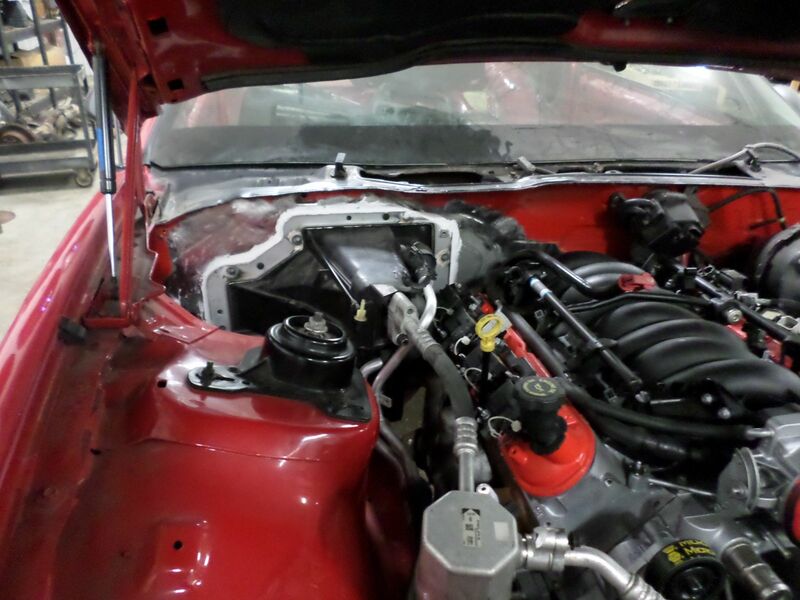 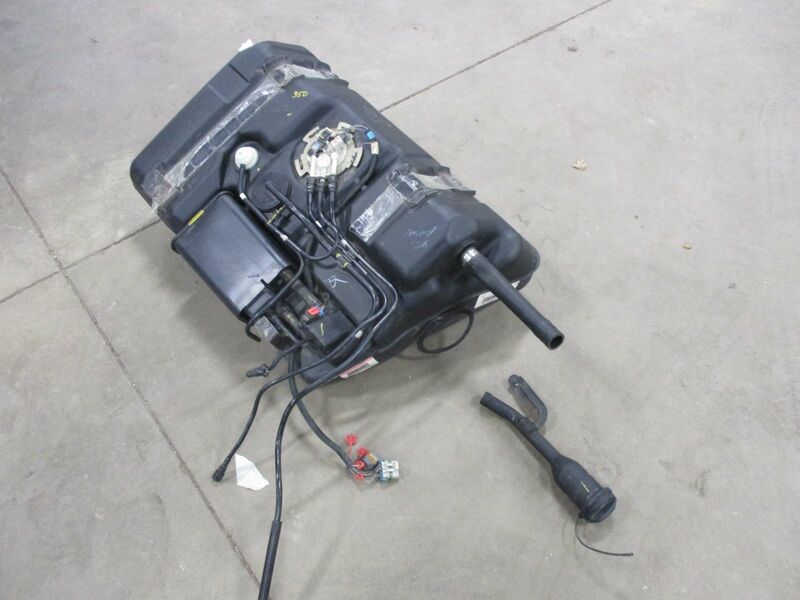 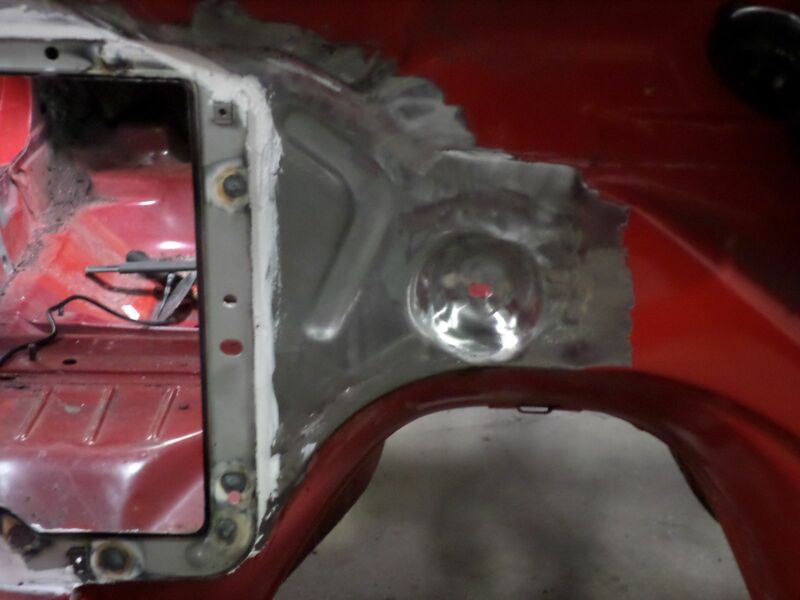 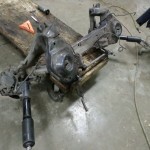 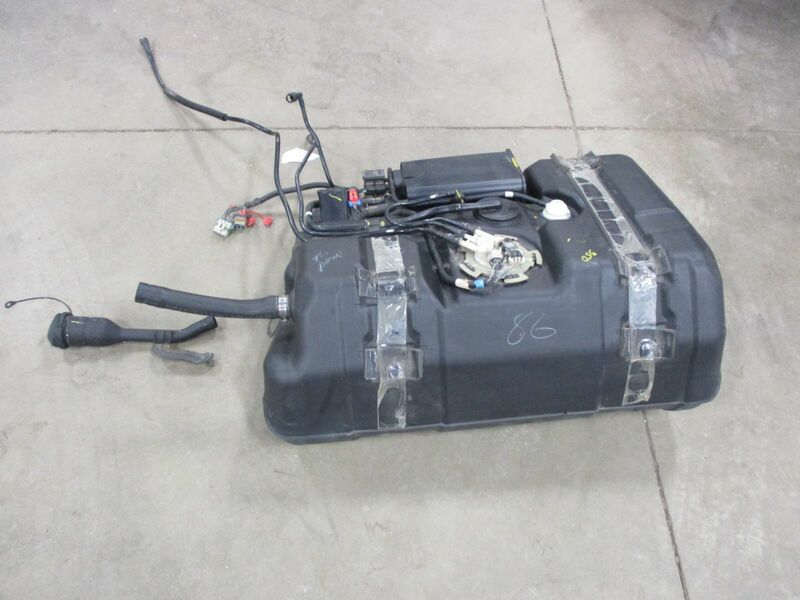 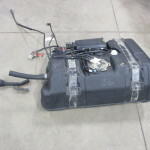 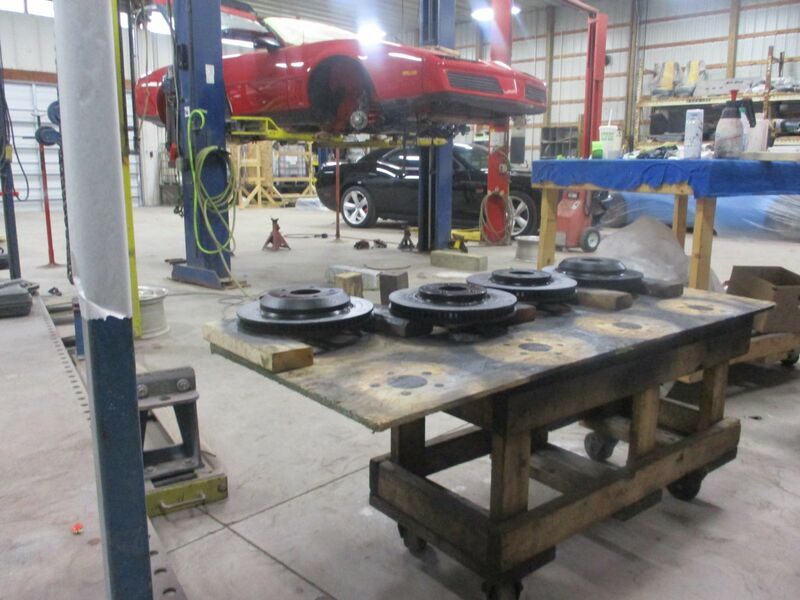 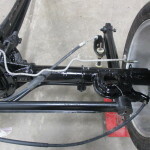 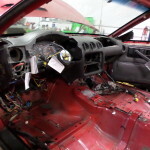 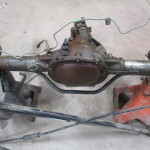 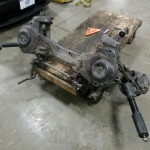 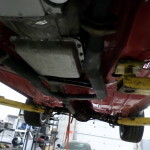 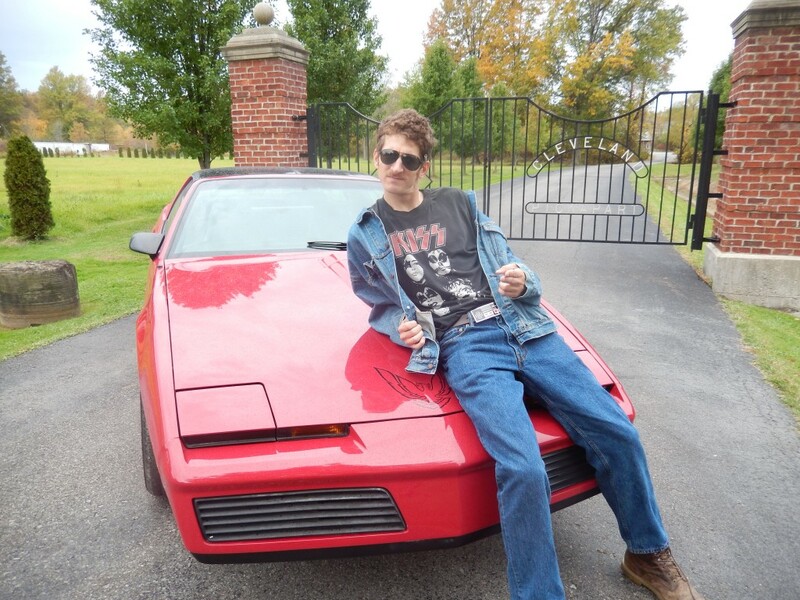 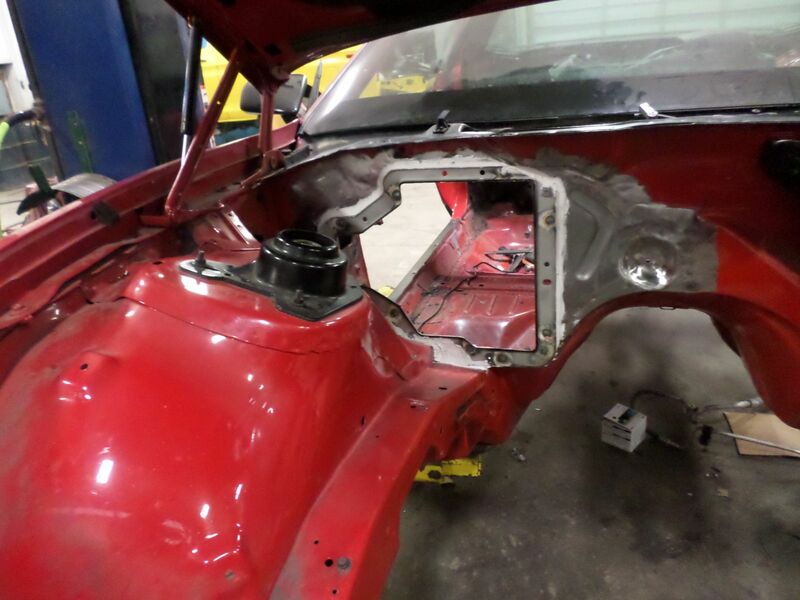 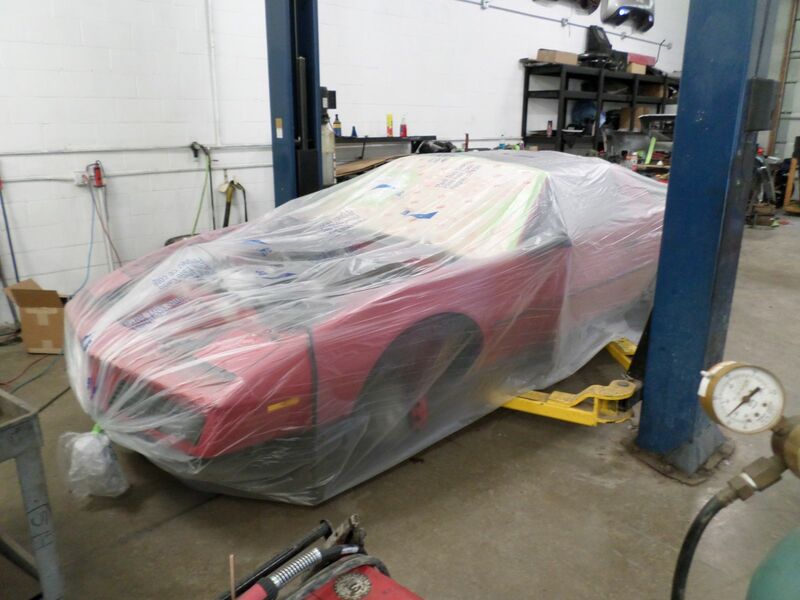 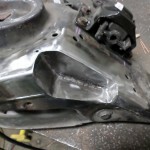 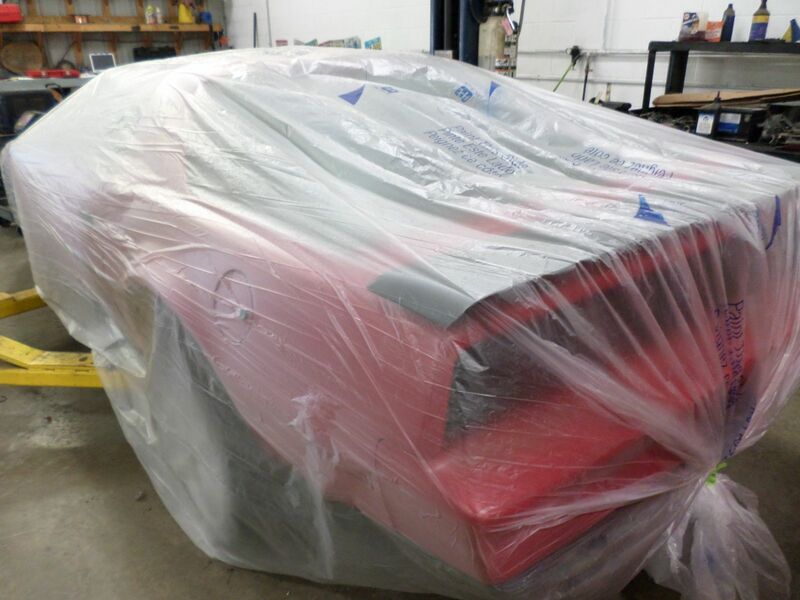 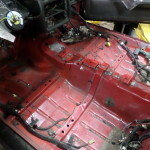 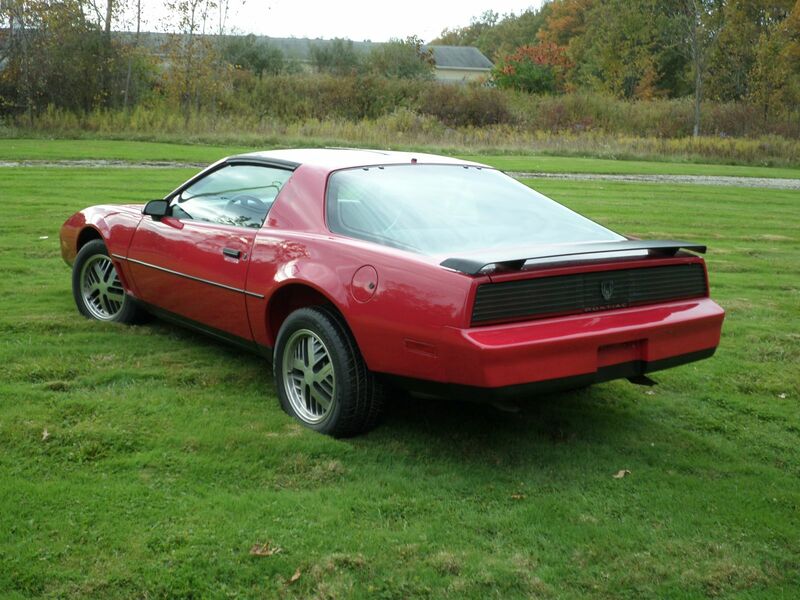 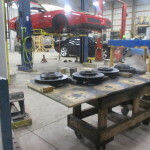 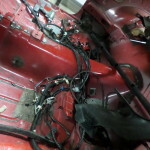 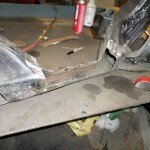 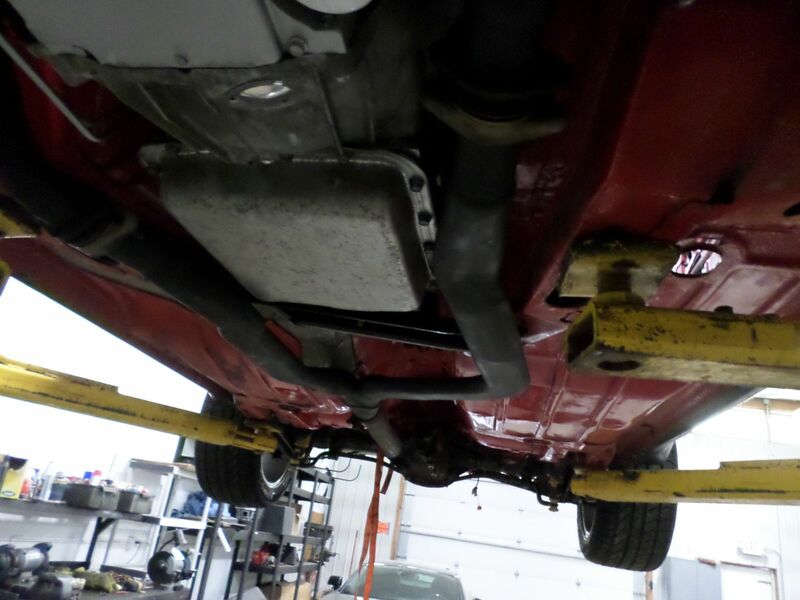 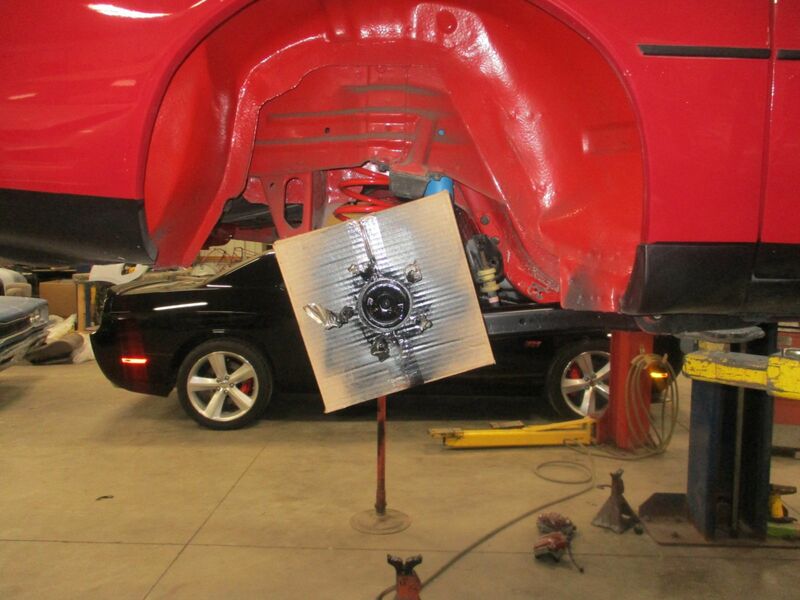 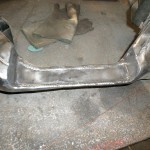 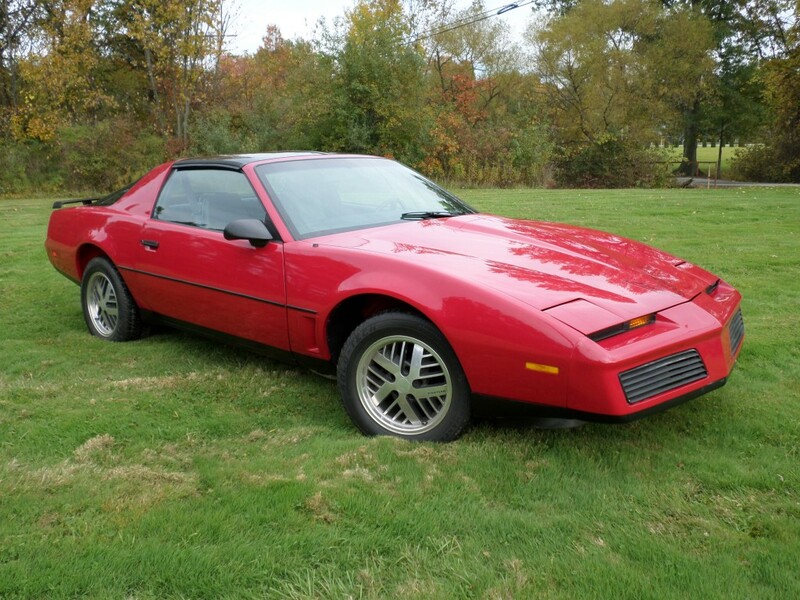 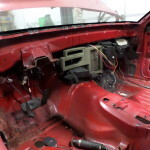 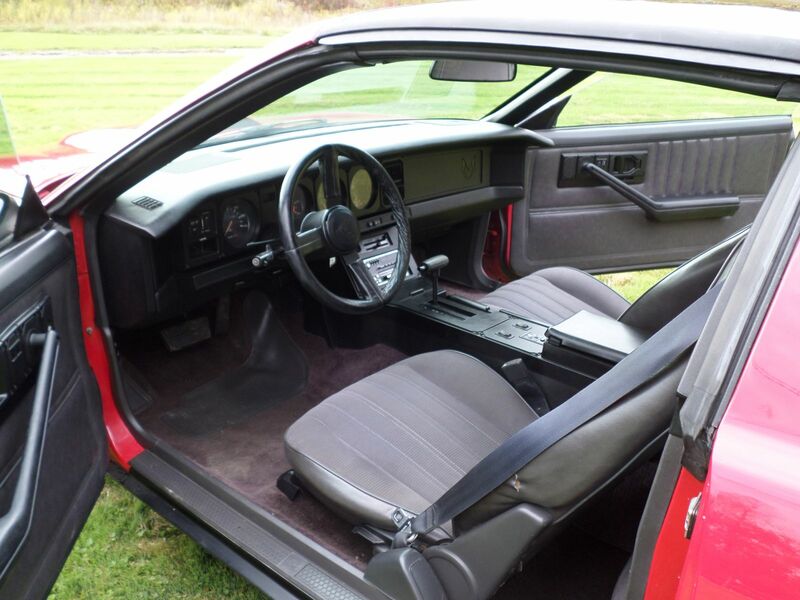 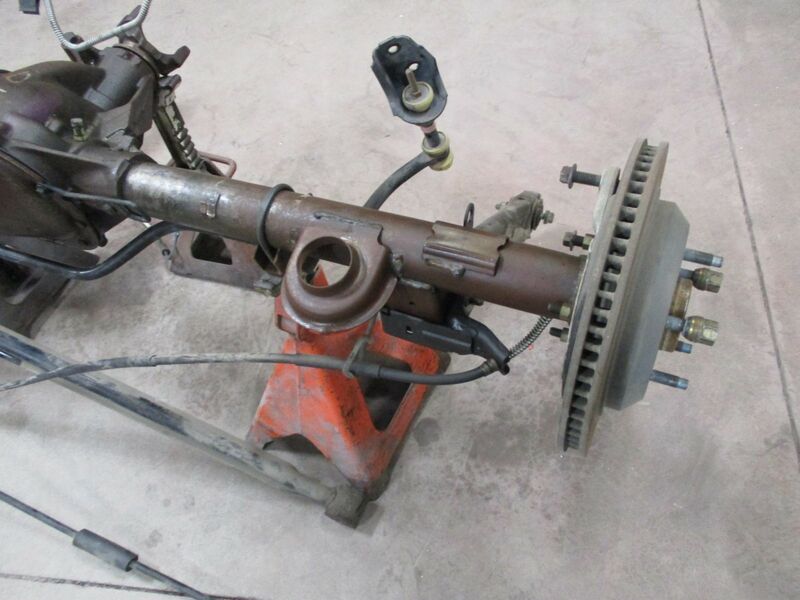 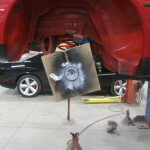 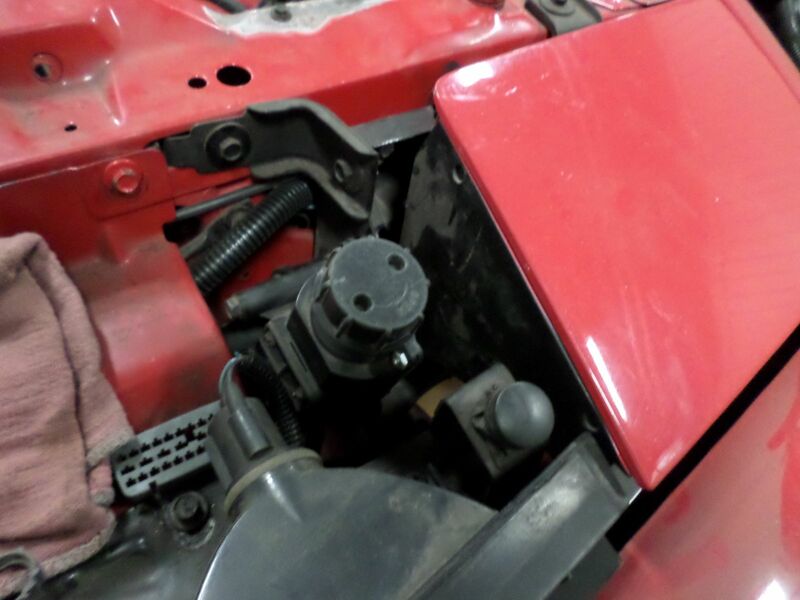 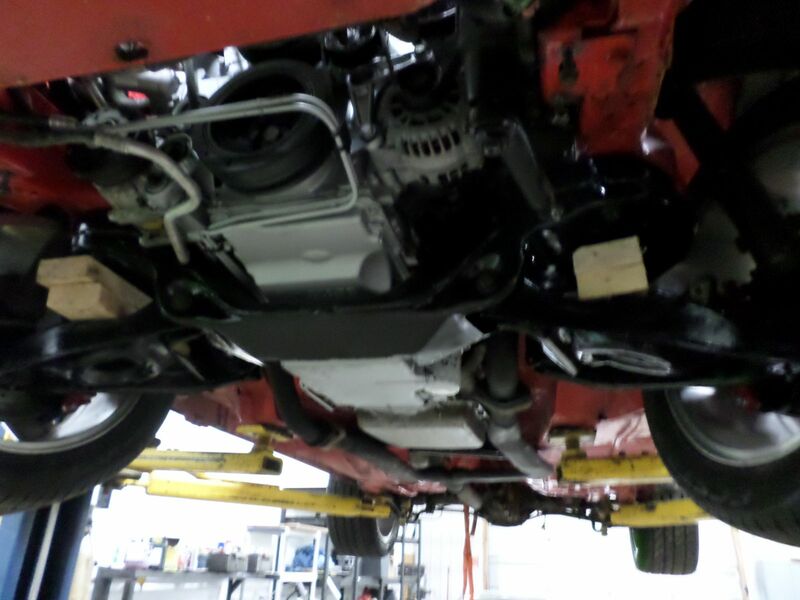 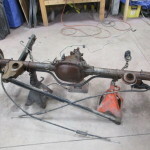 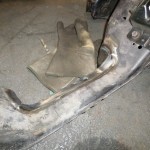 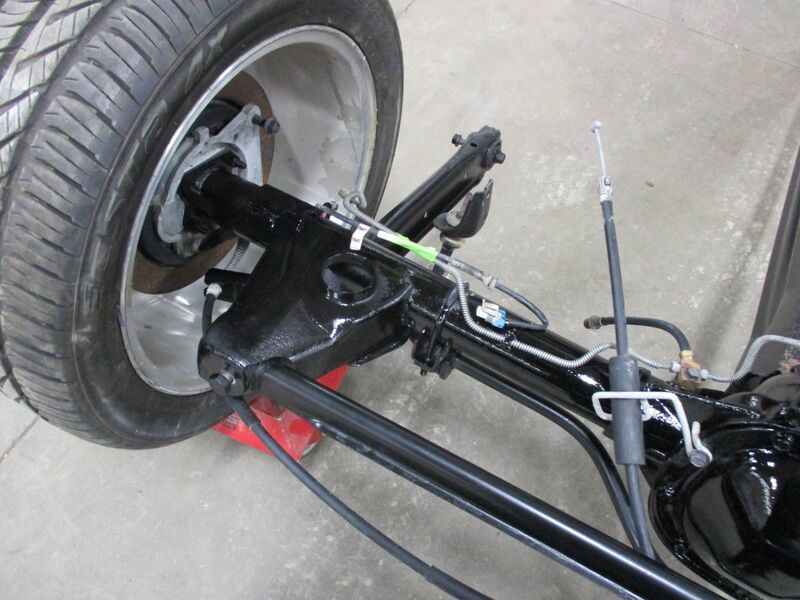 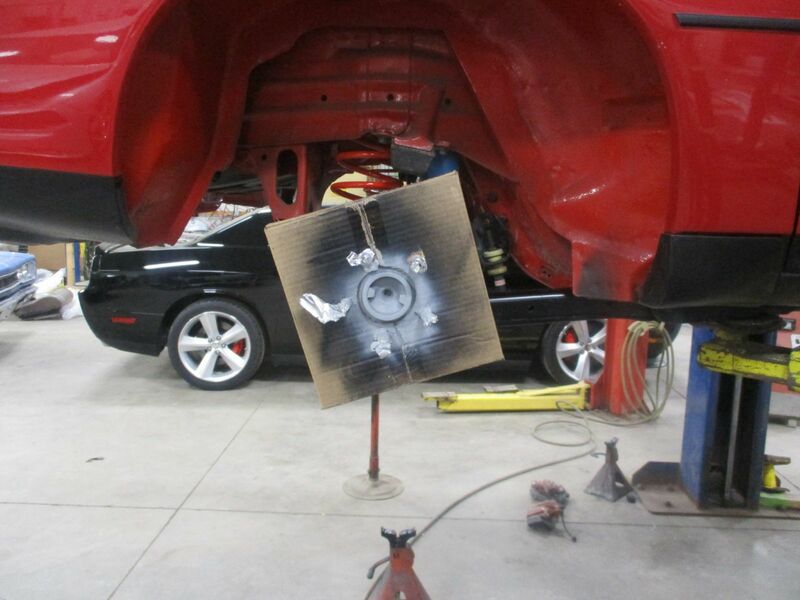 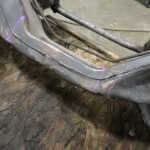 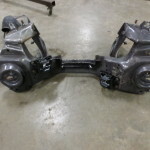 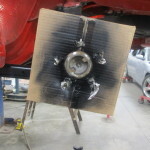 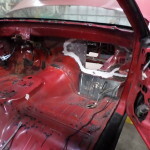 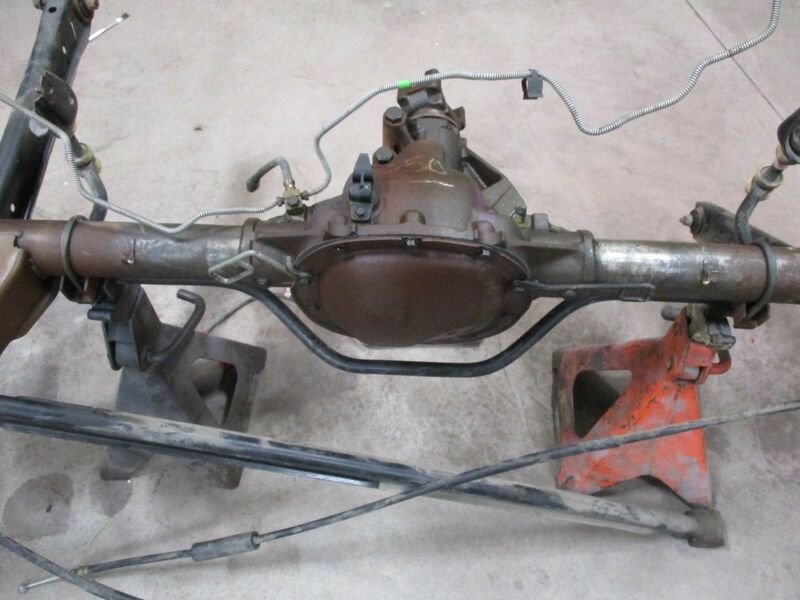 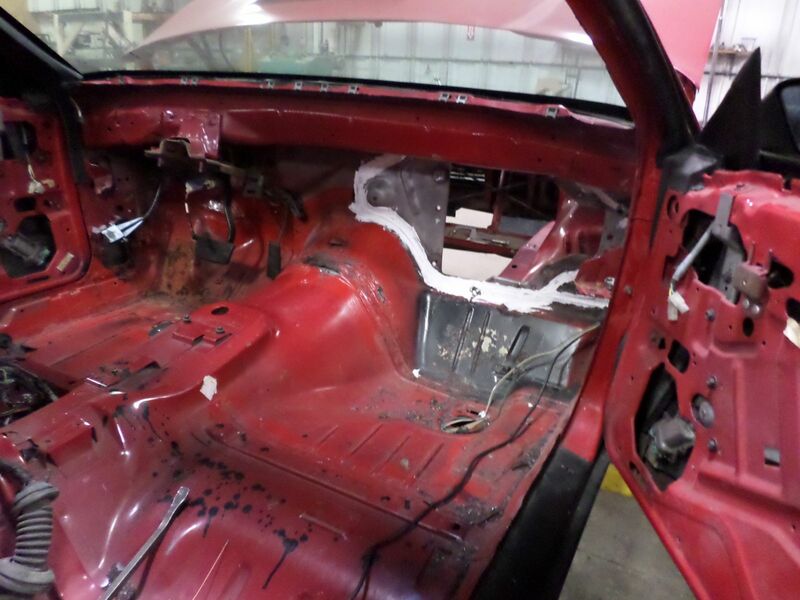 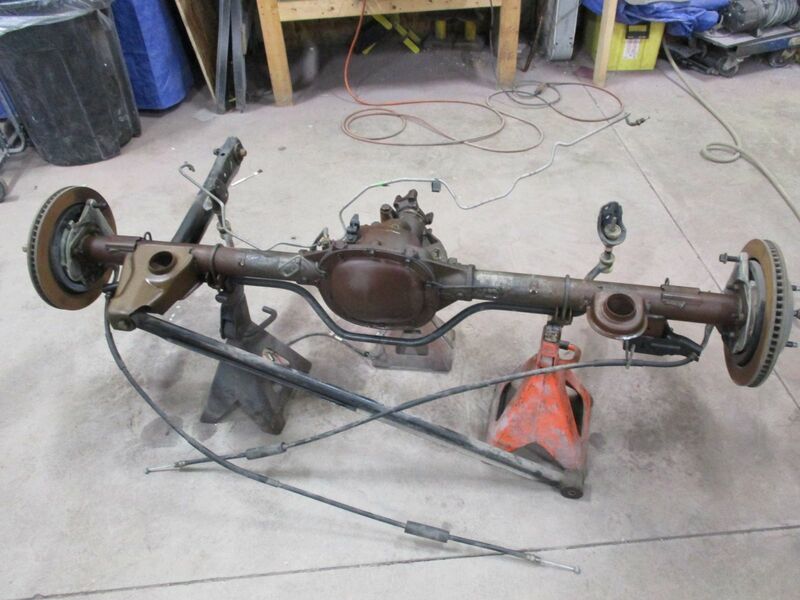 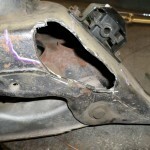 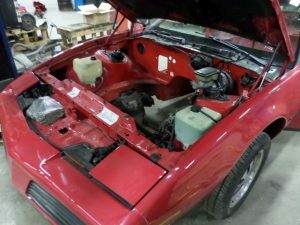 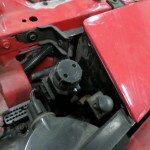 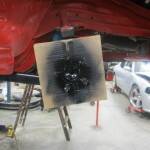 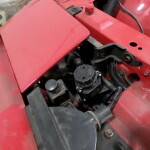 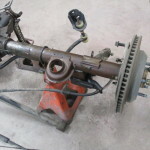 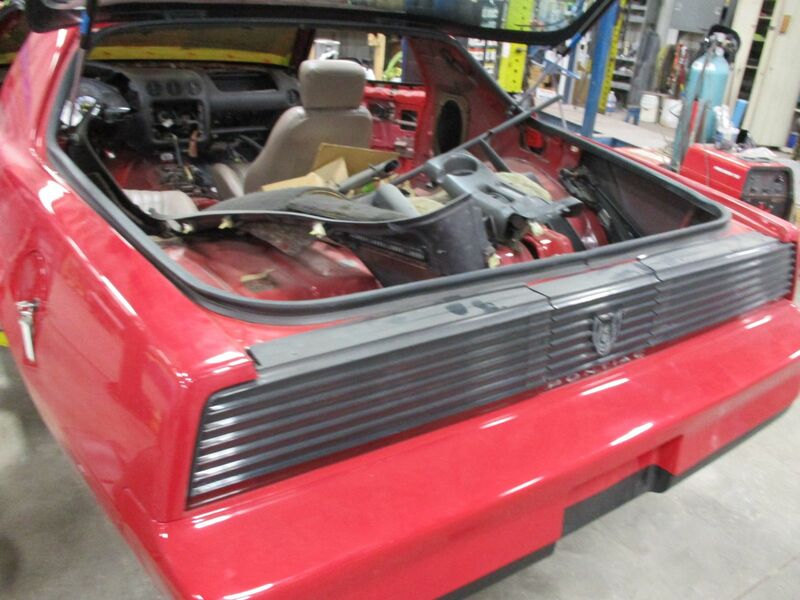 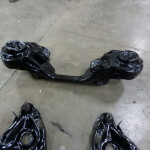 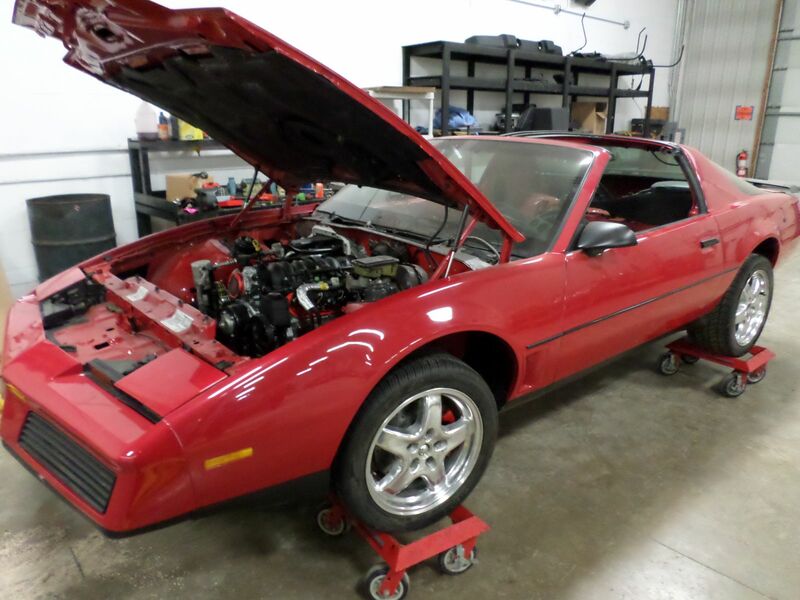 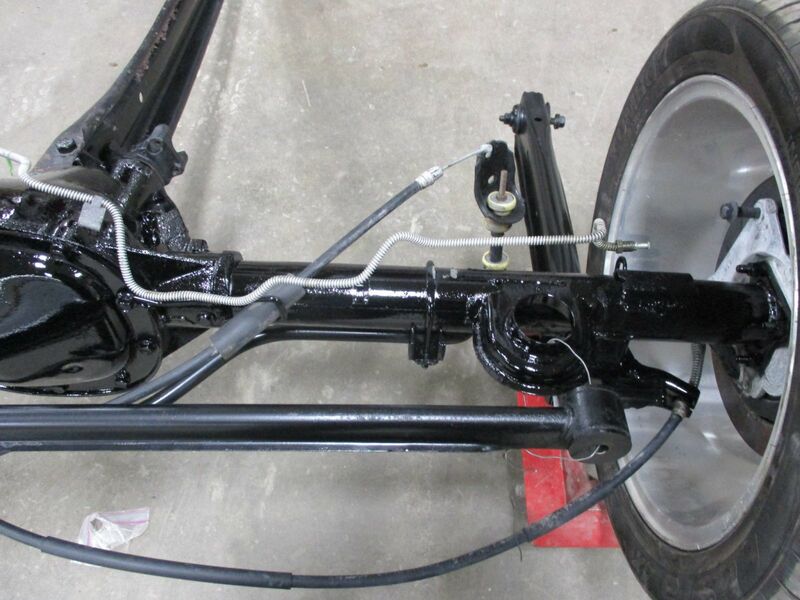 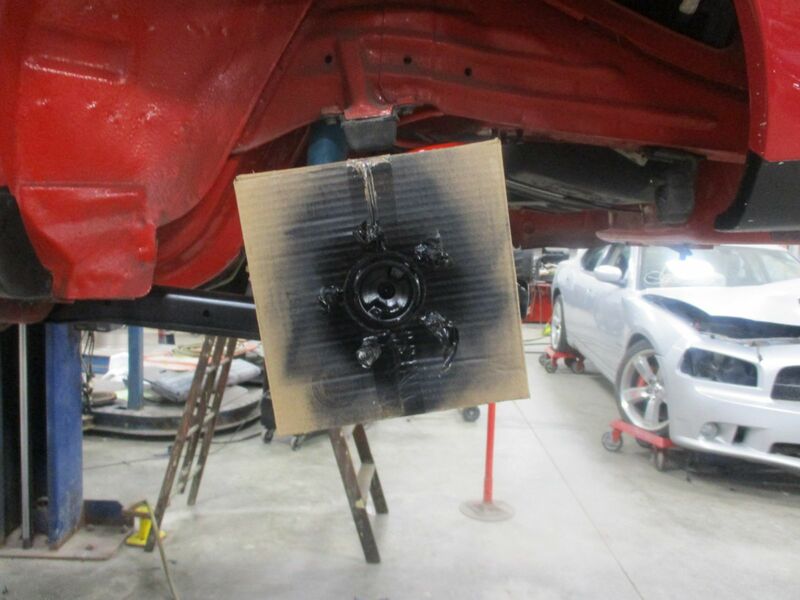 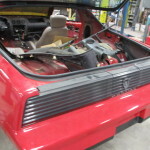 In the last installment of our 83 Trans Am LS1 swap blog we showed the car stripped down, ready for the LS1! 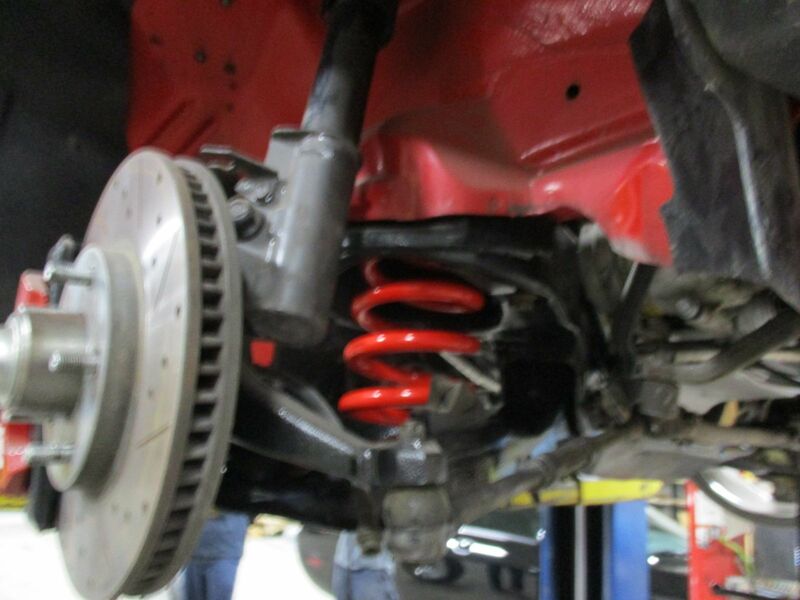 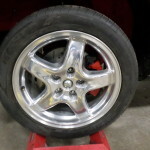 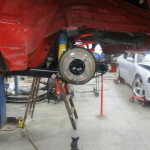 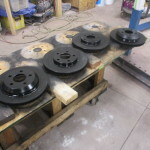 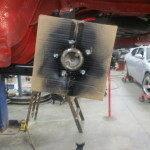 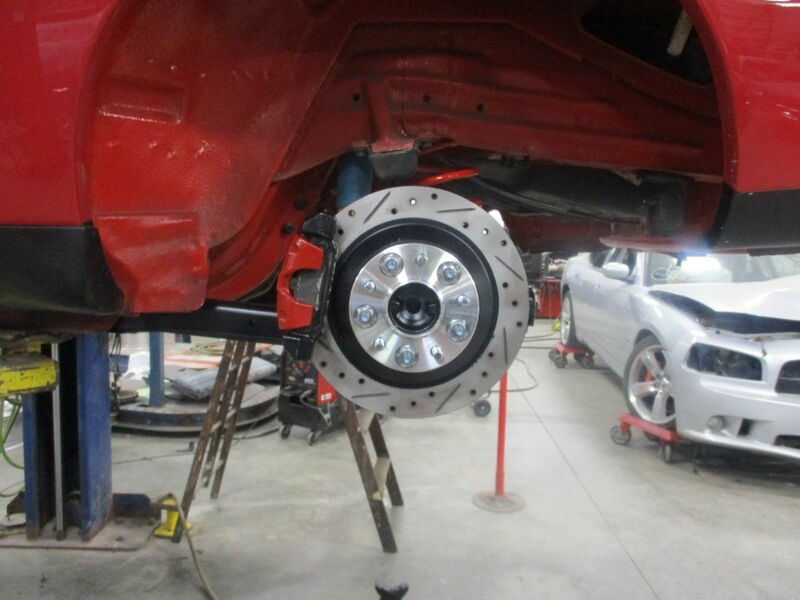 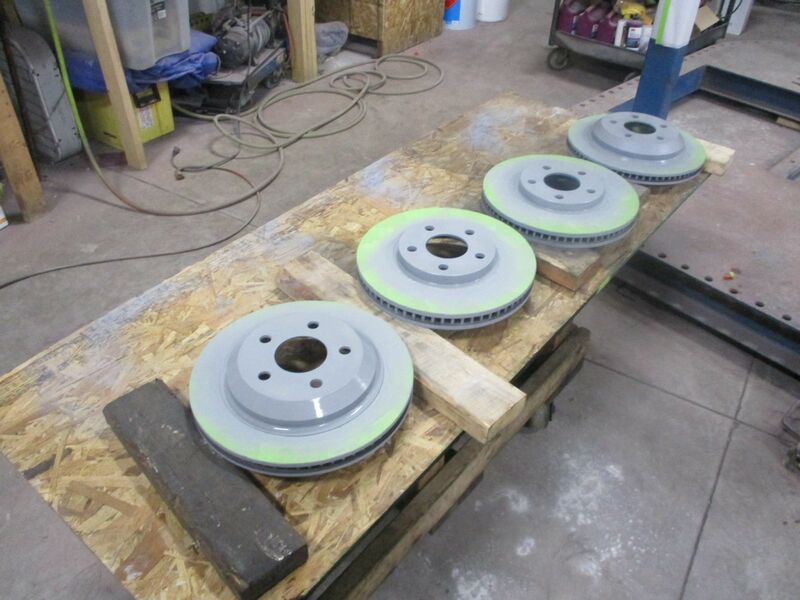 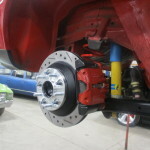 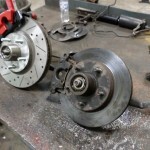 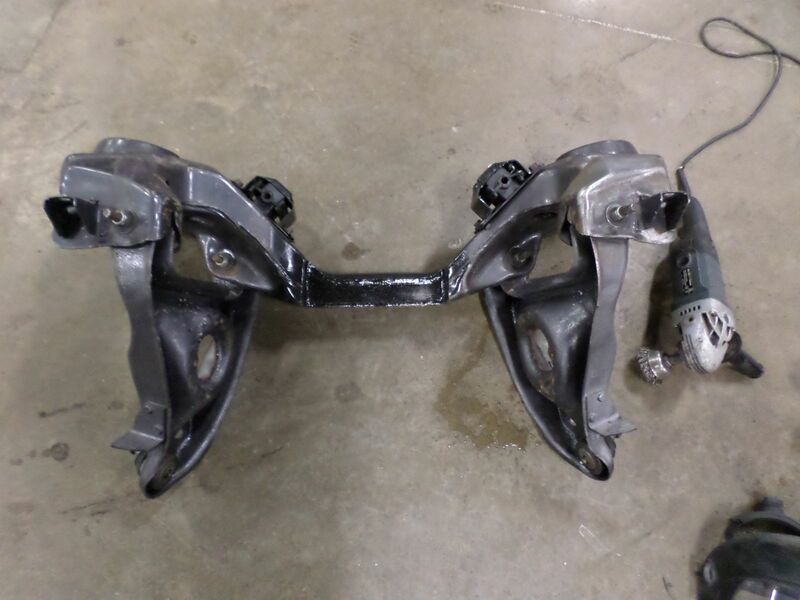 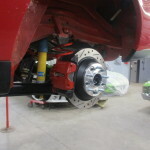 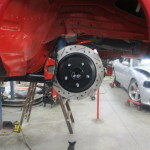 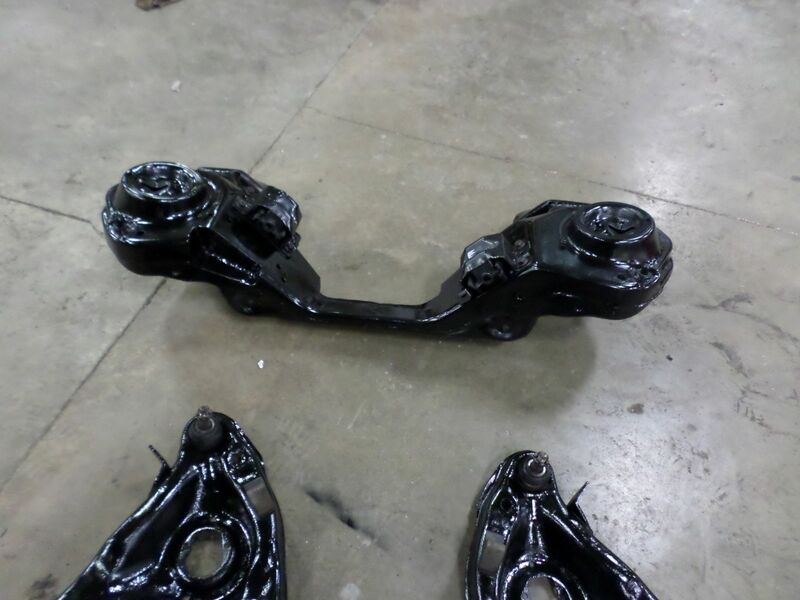 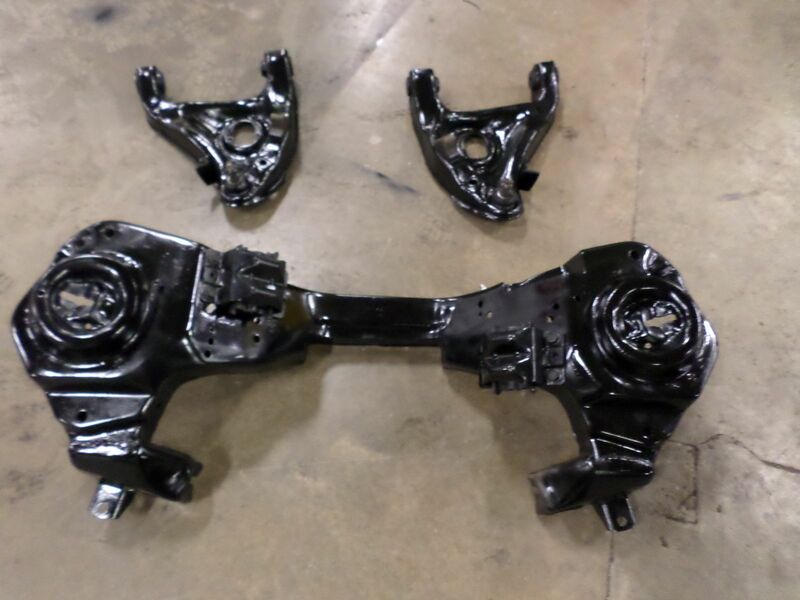 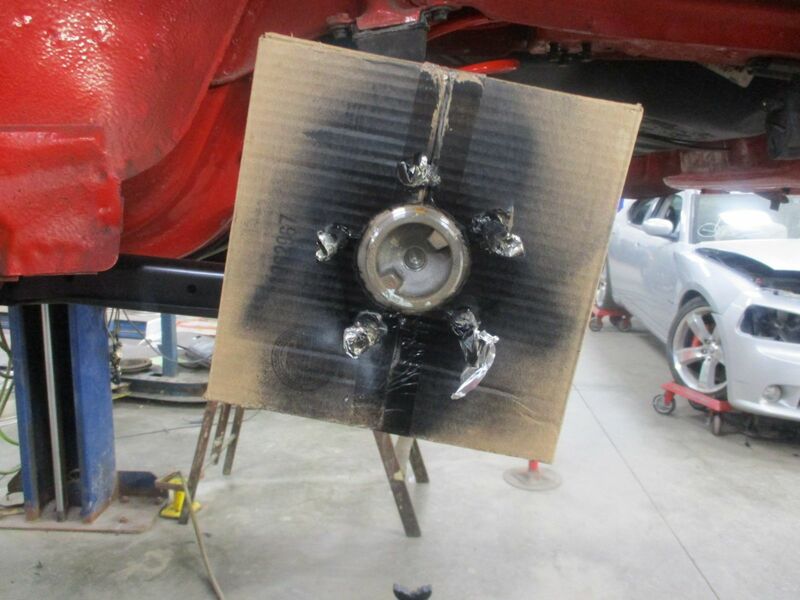 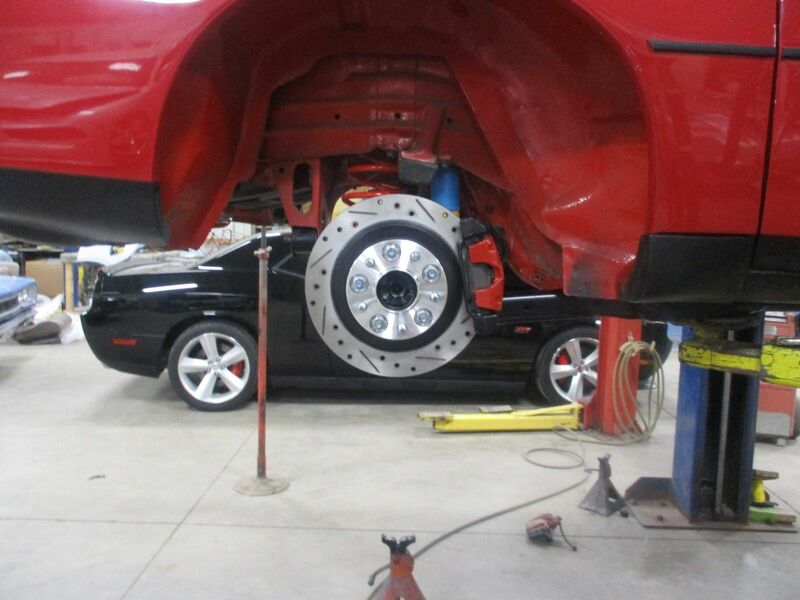 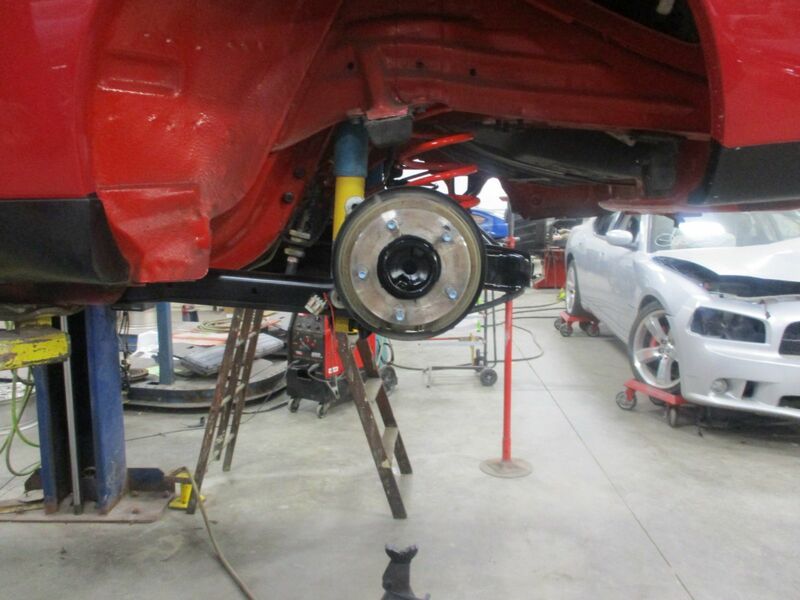 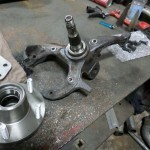 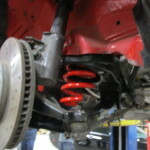 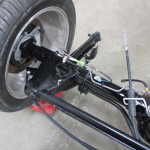 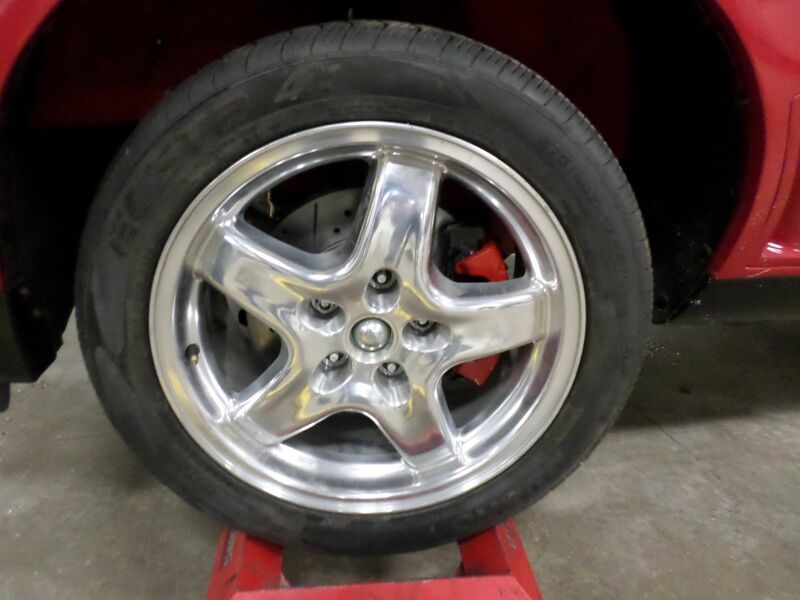 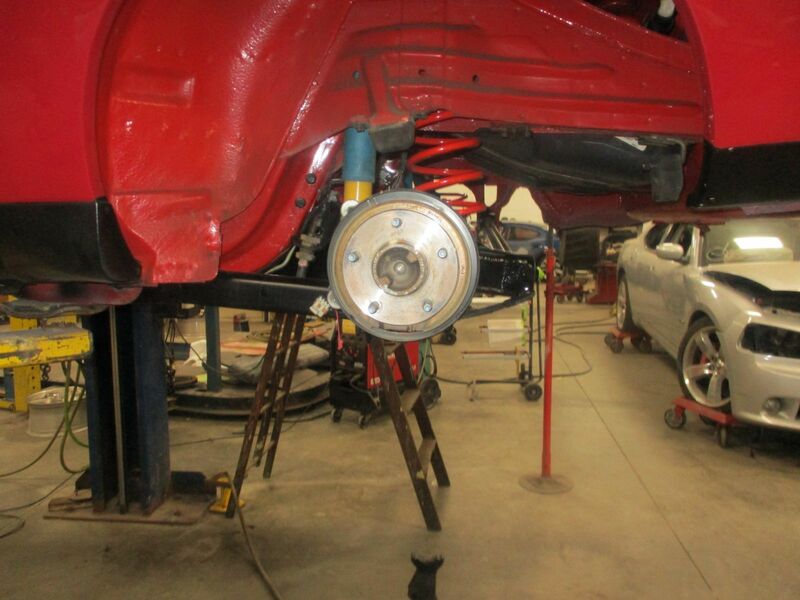 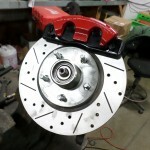 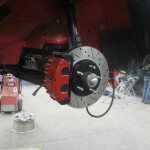 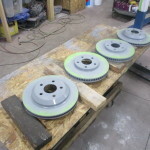 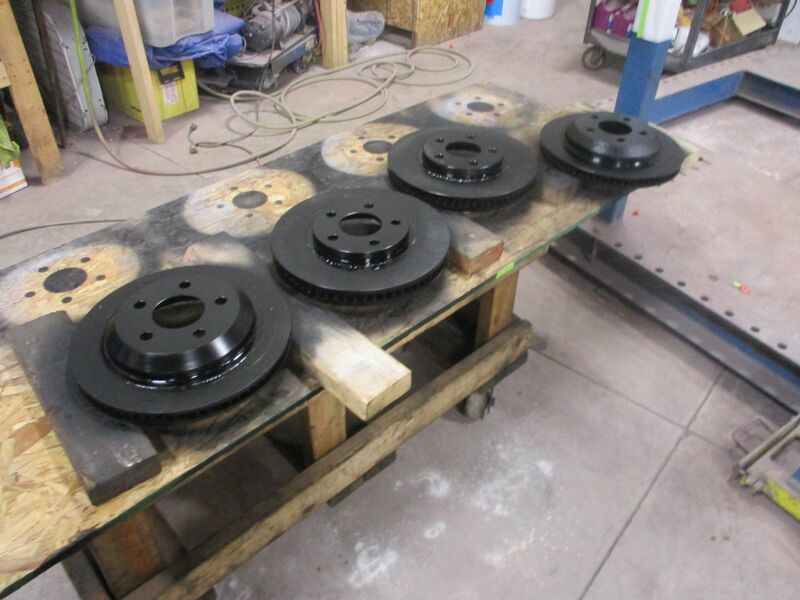 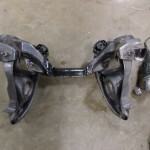 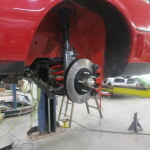 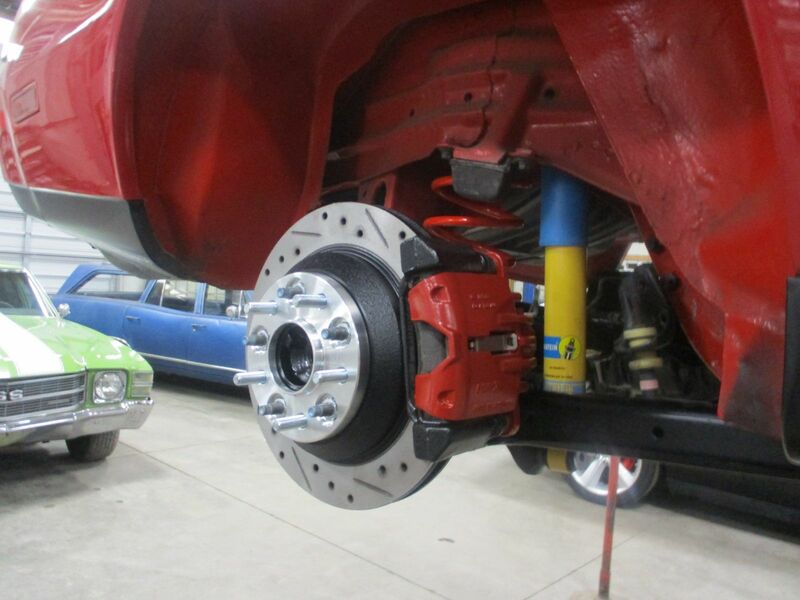 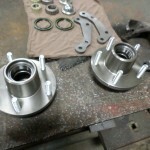 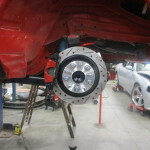 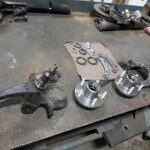 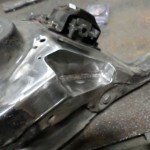 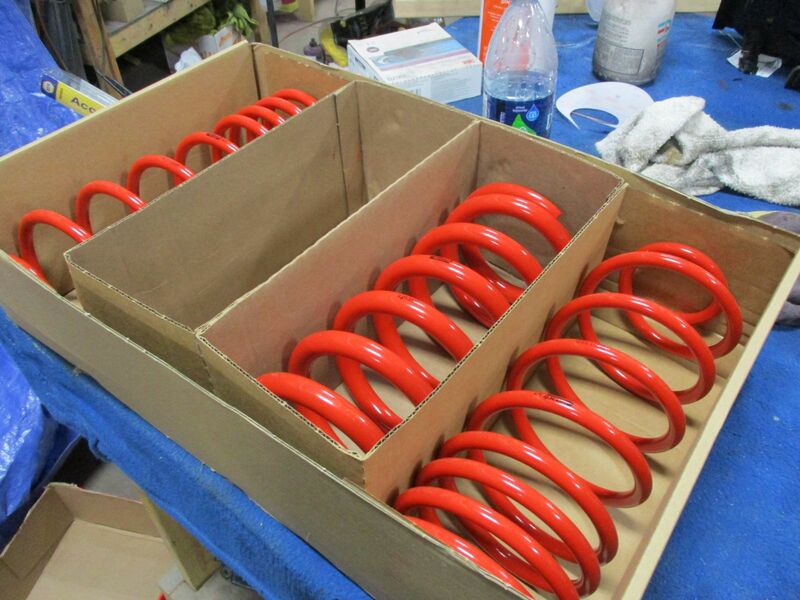 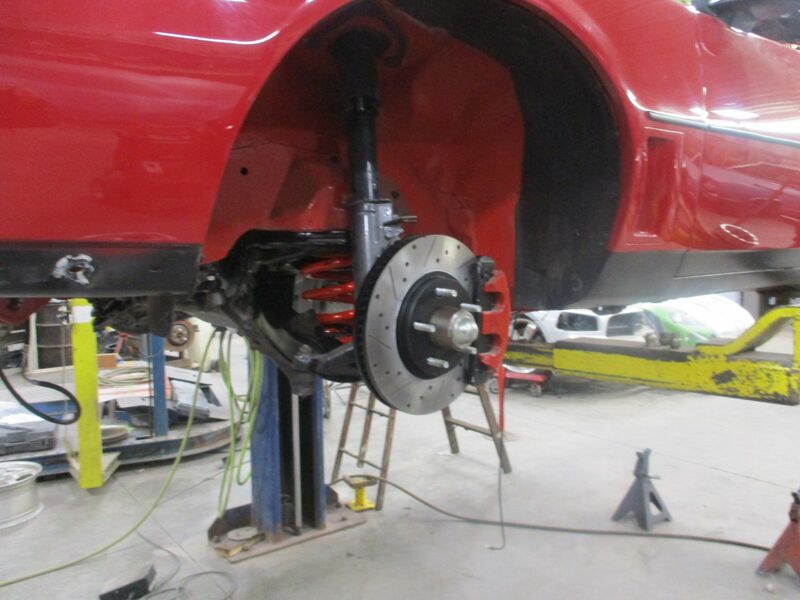 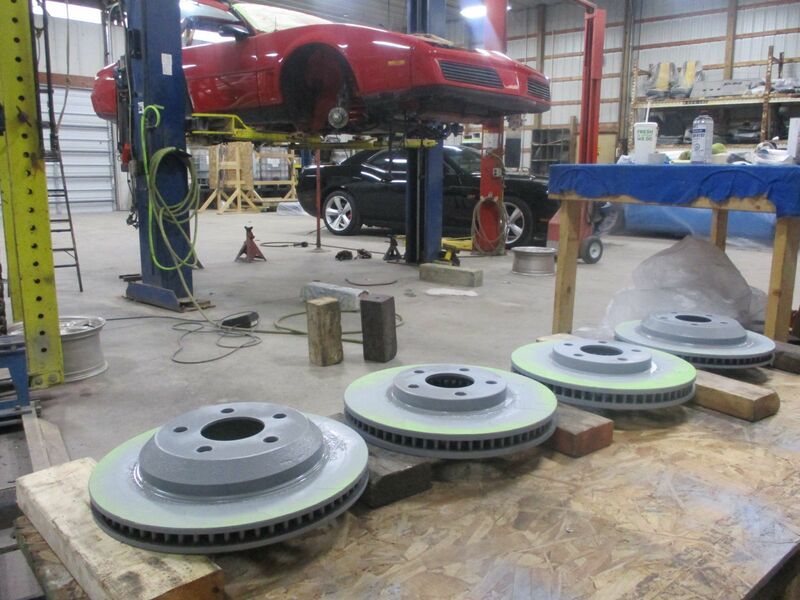 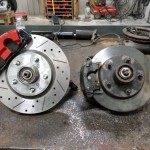 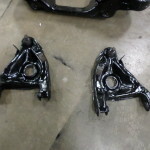 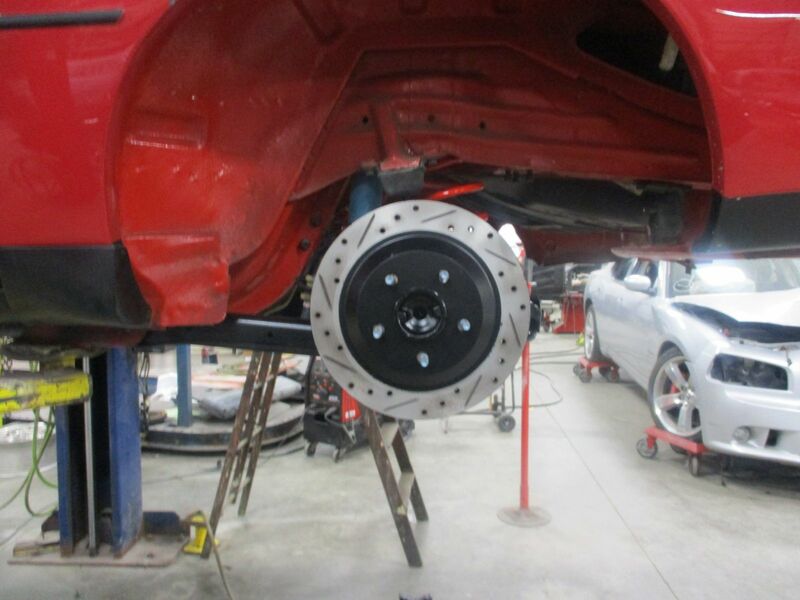 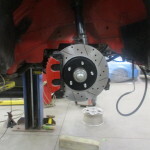 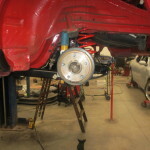 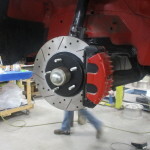 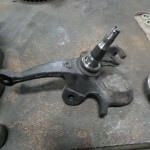 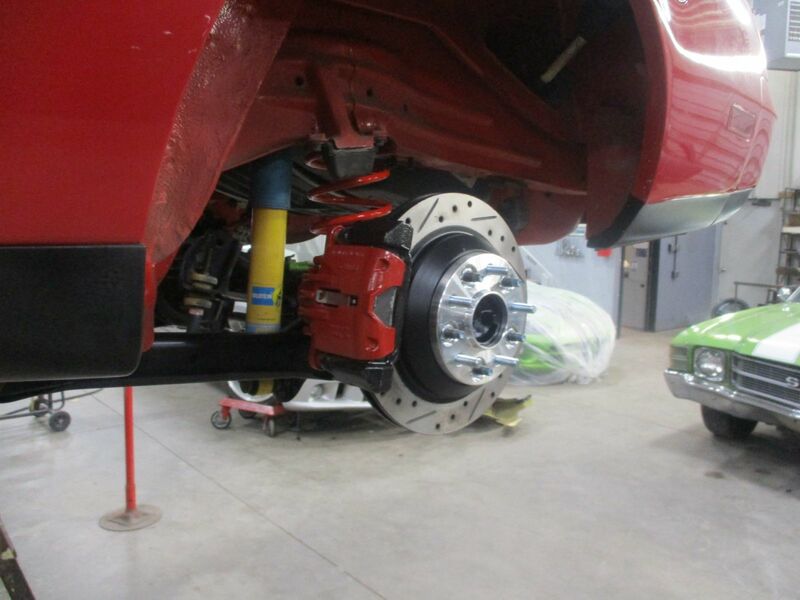 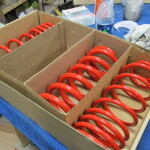 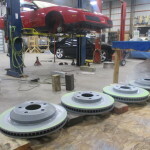 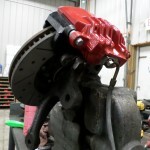 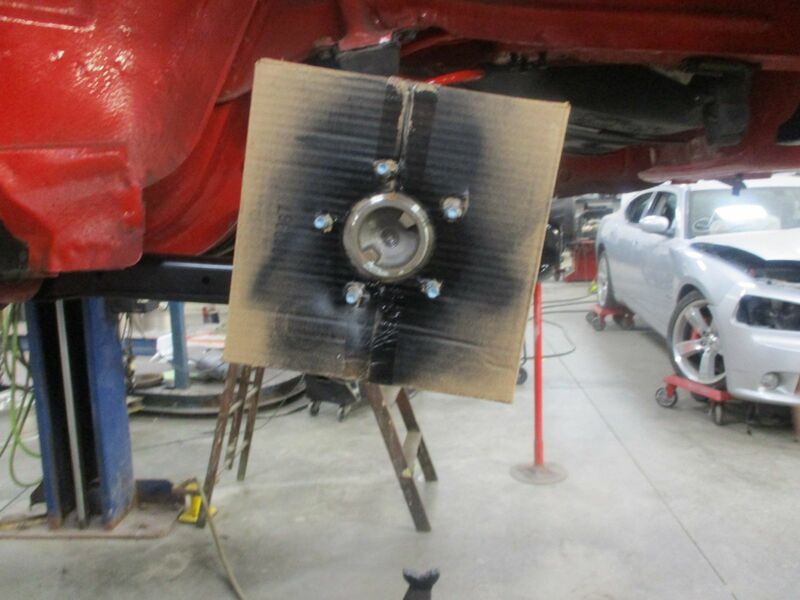 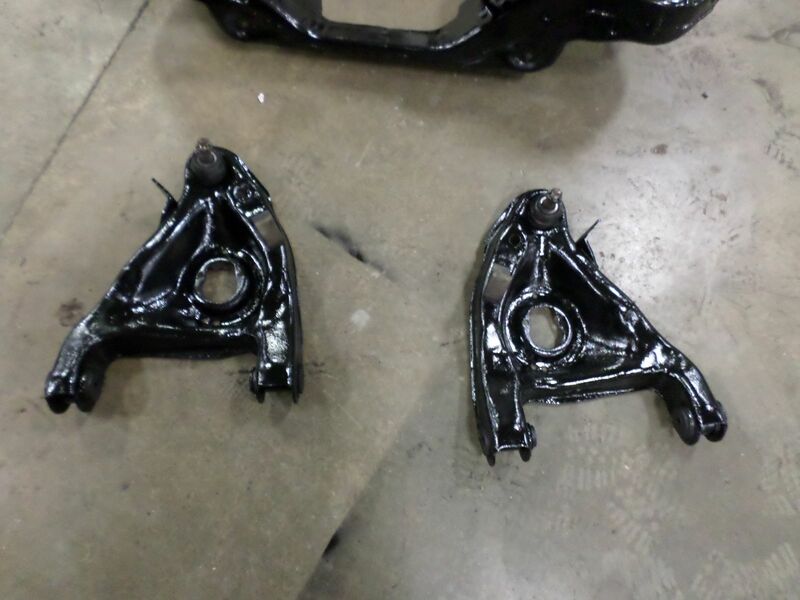 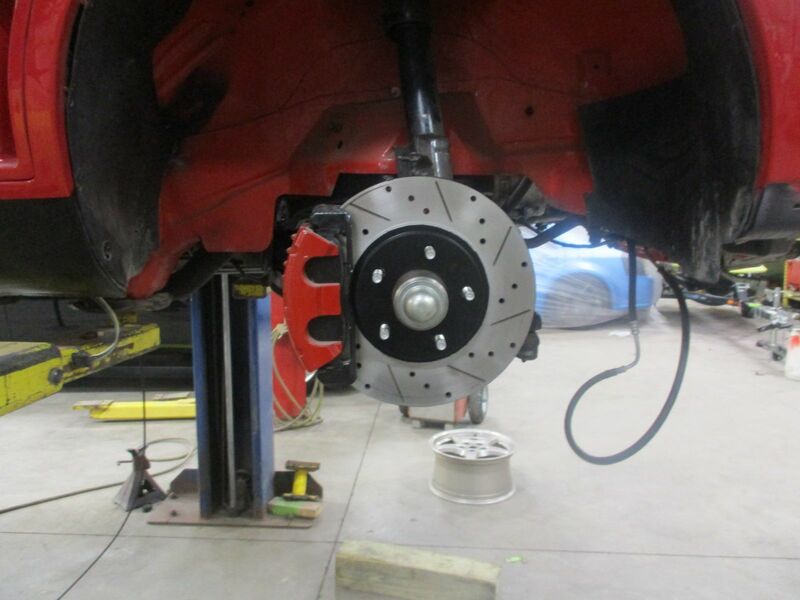 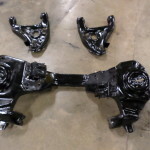 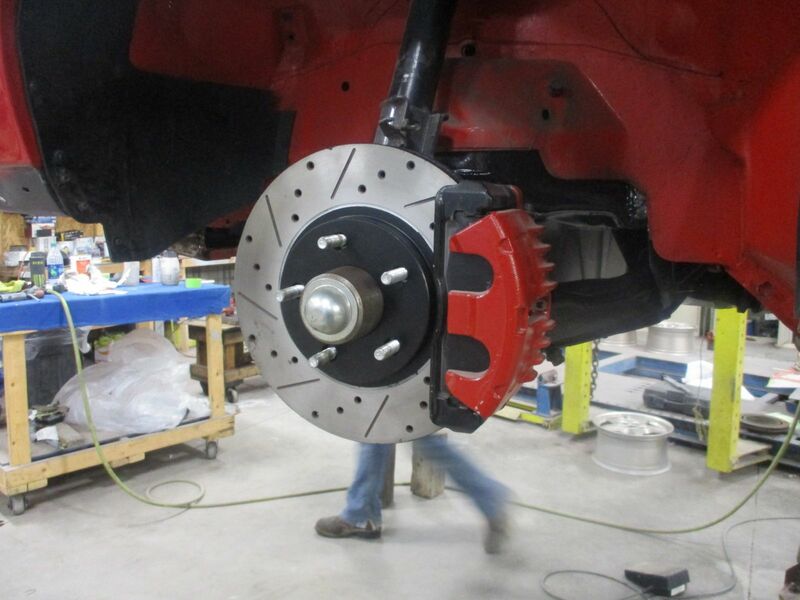 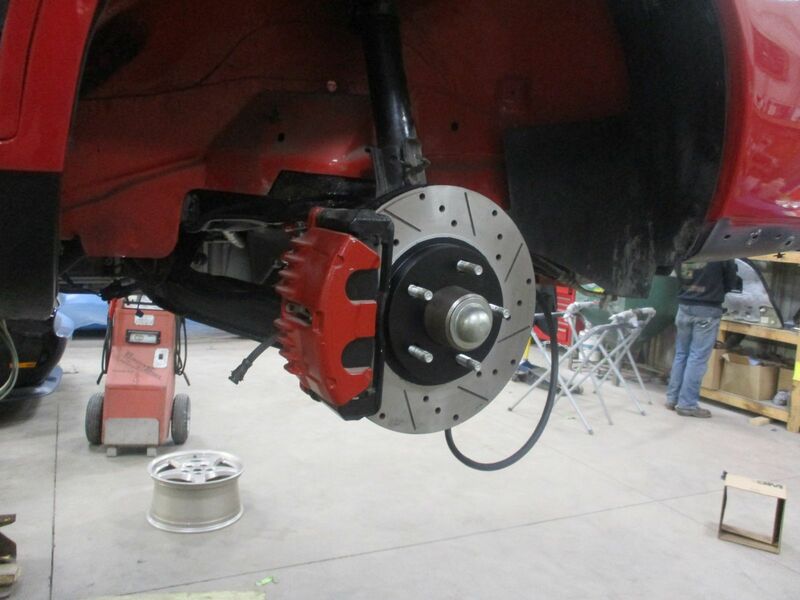 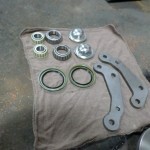 We put on the bigger brakes, and prepared the car for more 4th gen components. 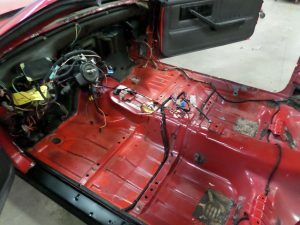 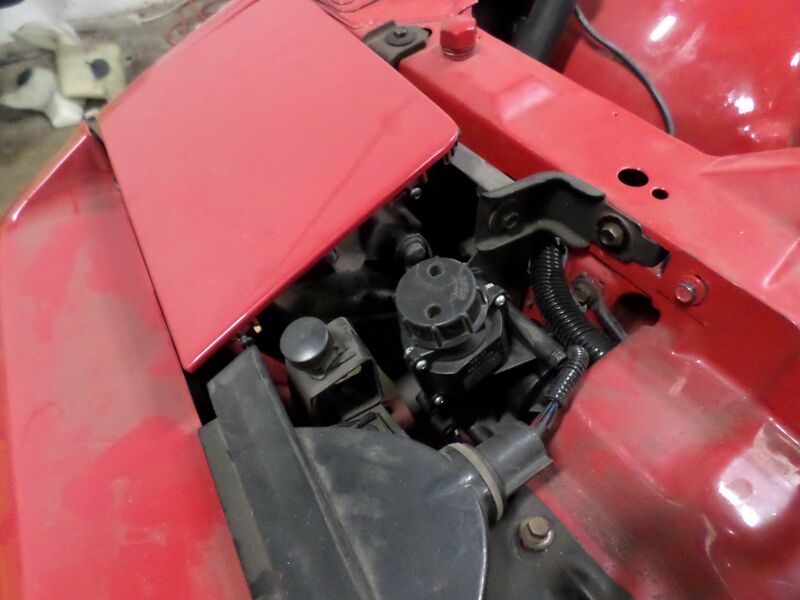 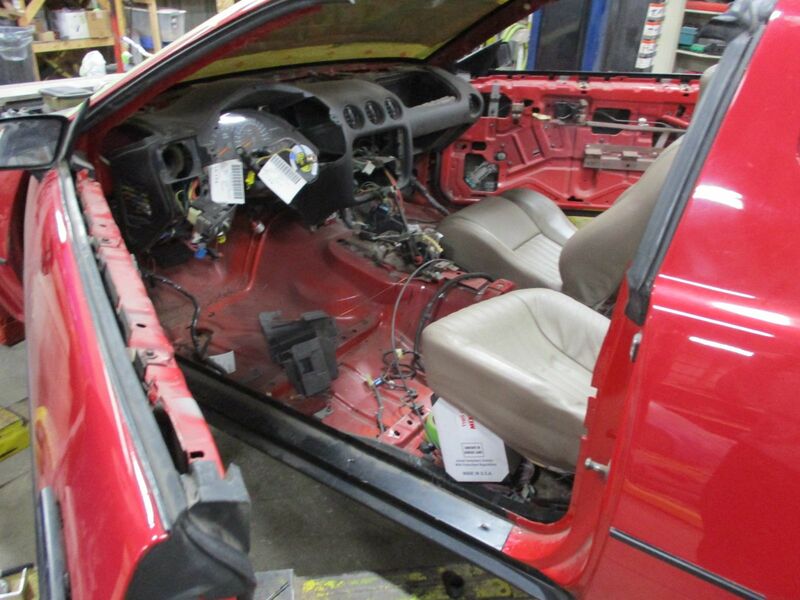 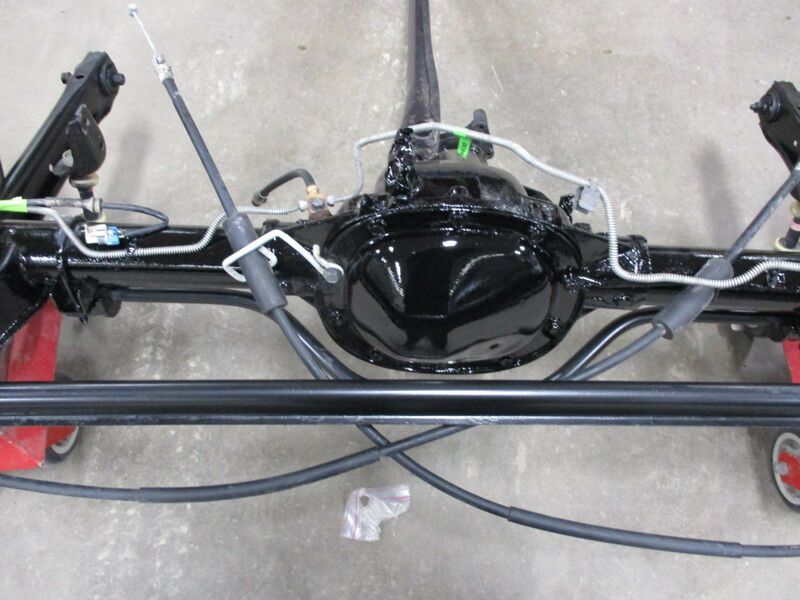 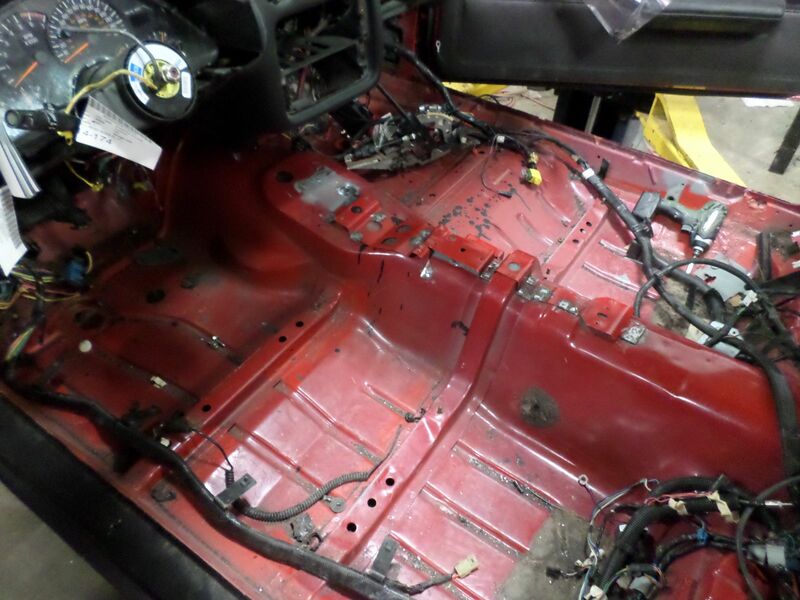 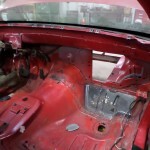 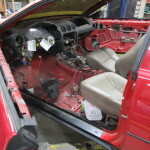 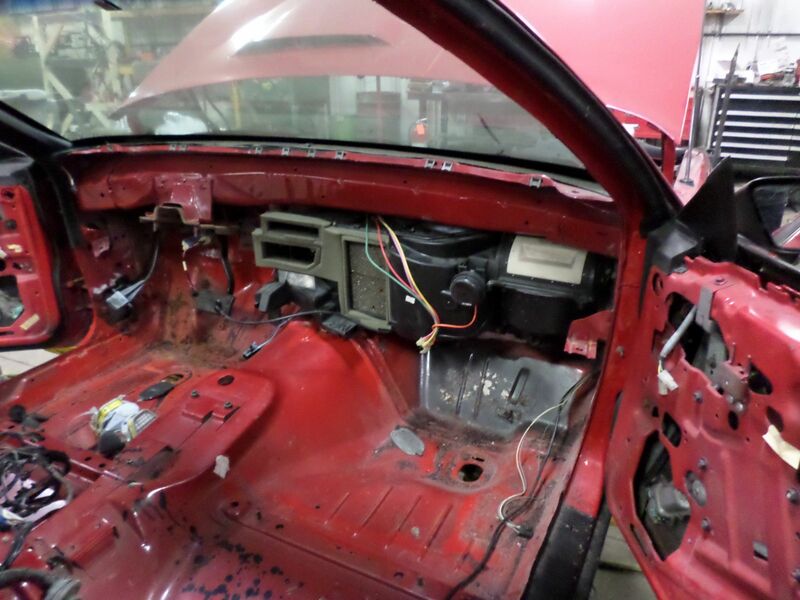 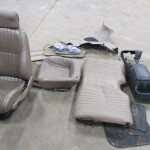 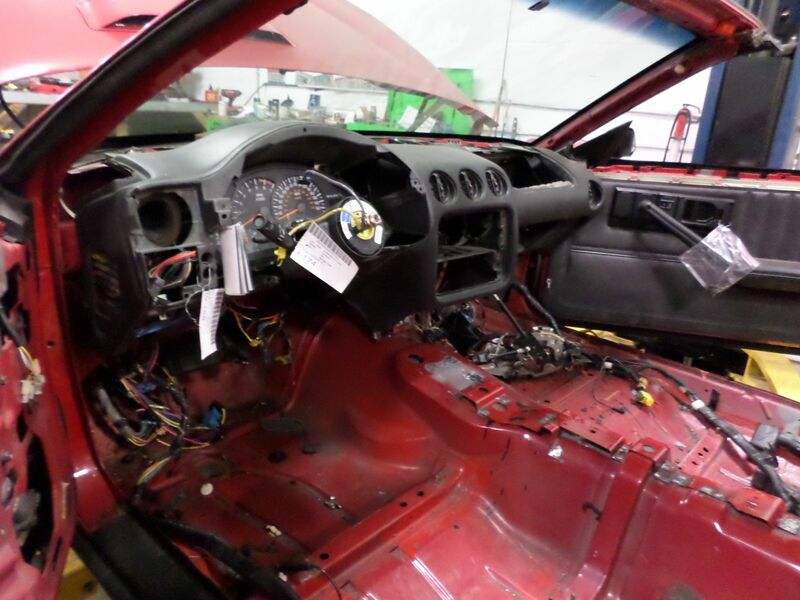 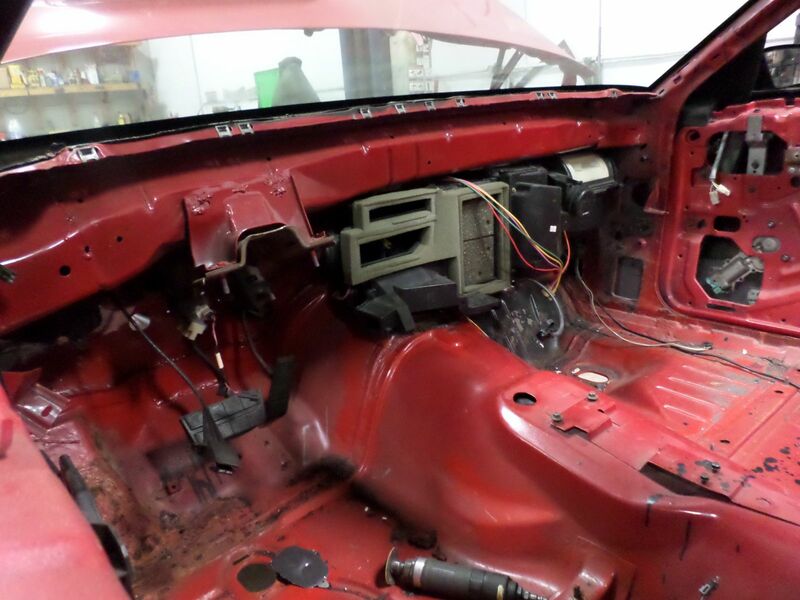 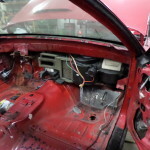 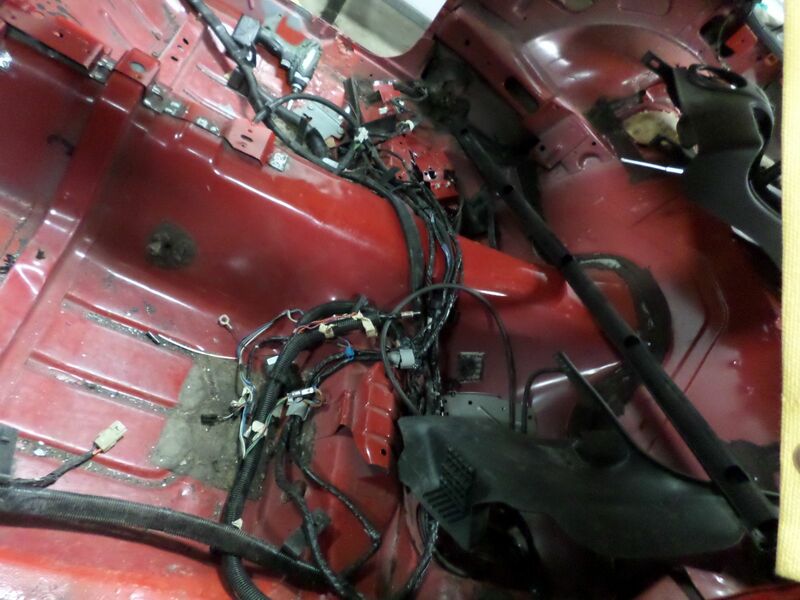 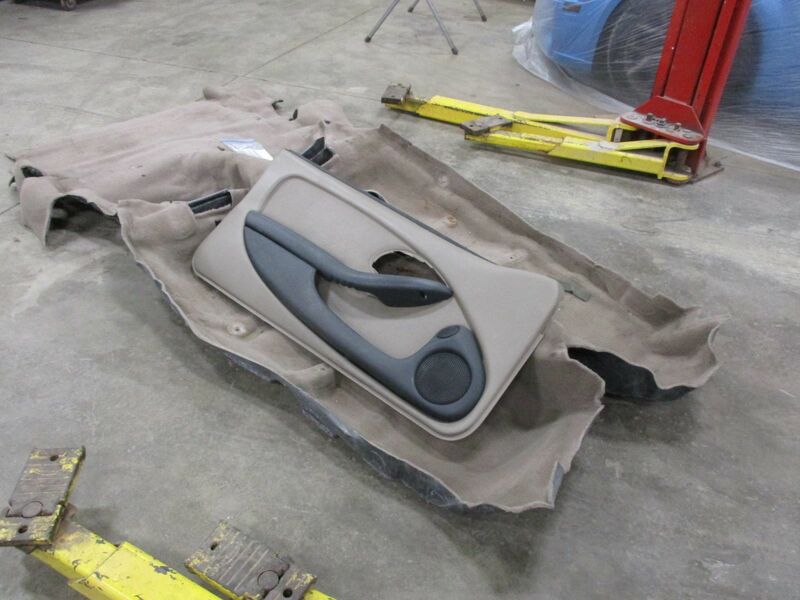 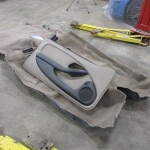 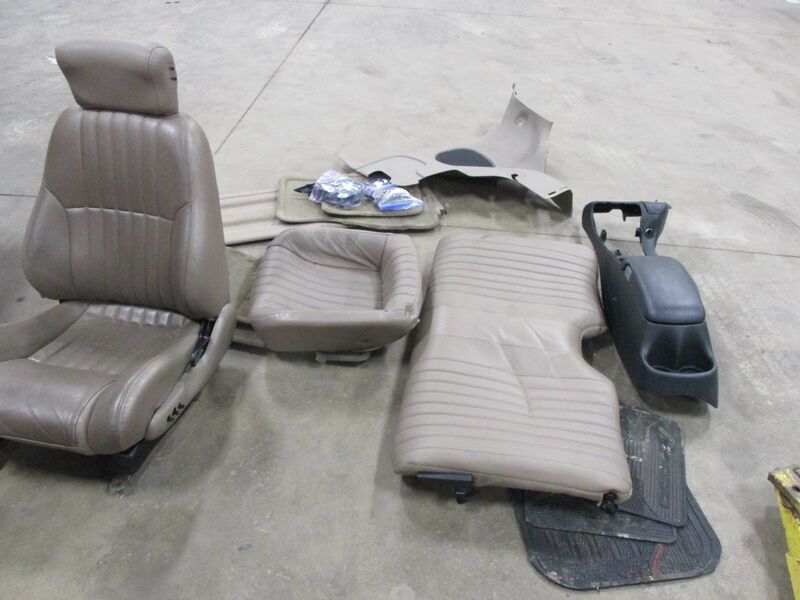 Check out the progress pictures below as we show the LS1 engine going in, with proper harnesses, the 4th gen interior dash, seats, and door panels, 4th gen axle and brakes!